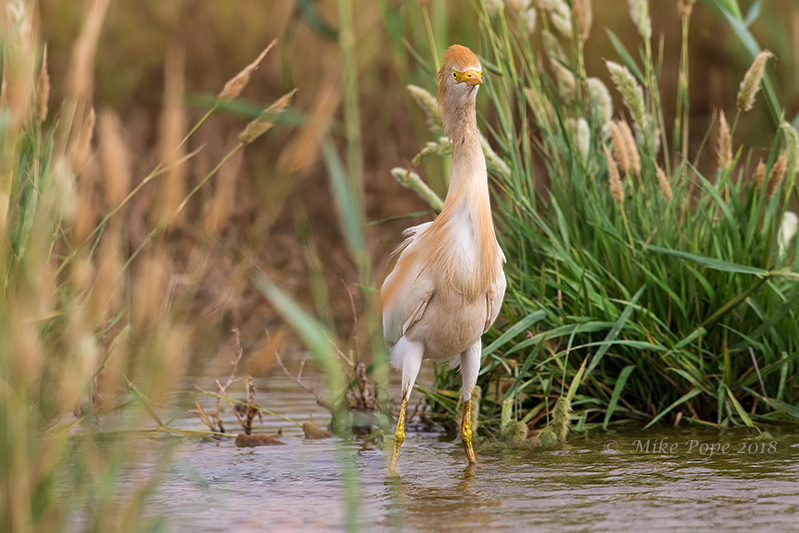 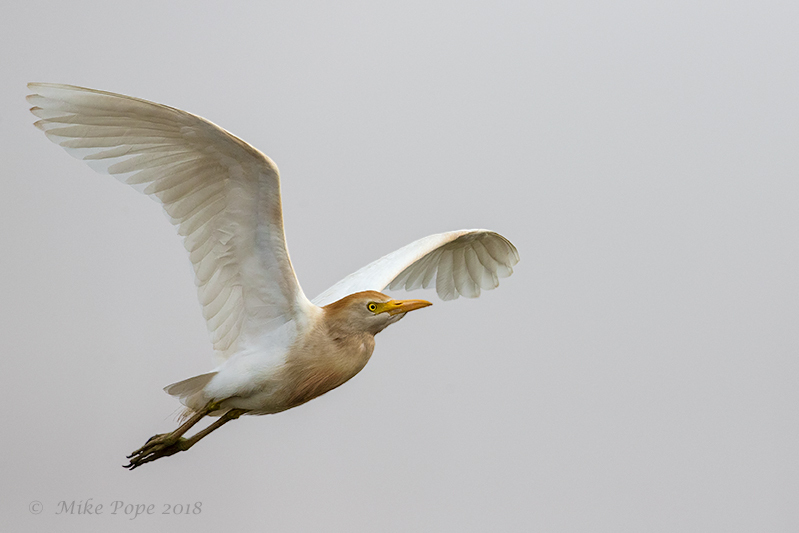 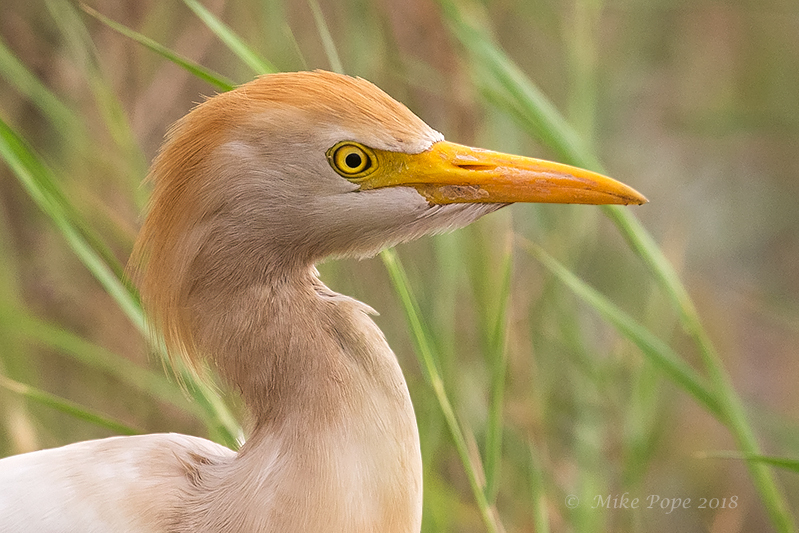 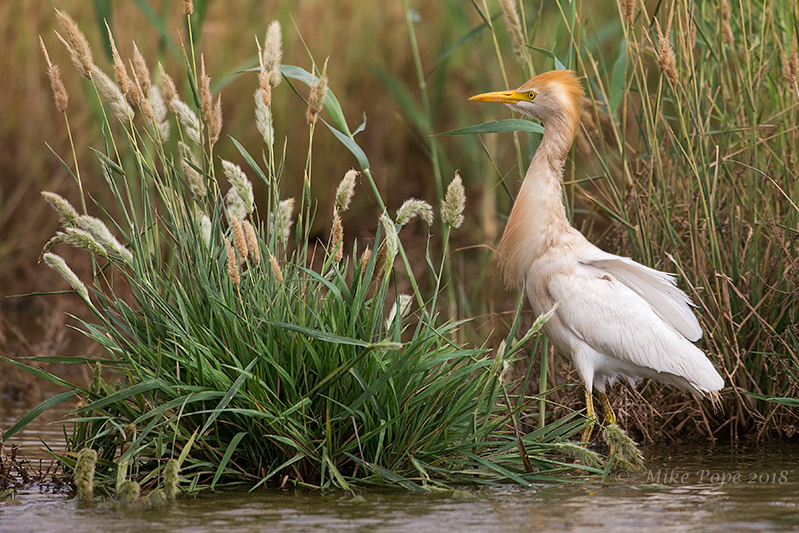 My friend Markus Craig had found Kuwait's 1st Eastern Cattle Egret earlier this week at JPR. 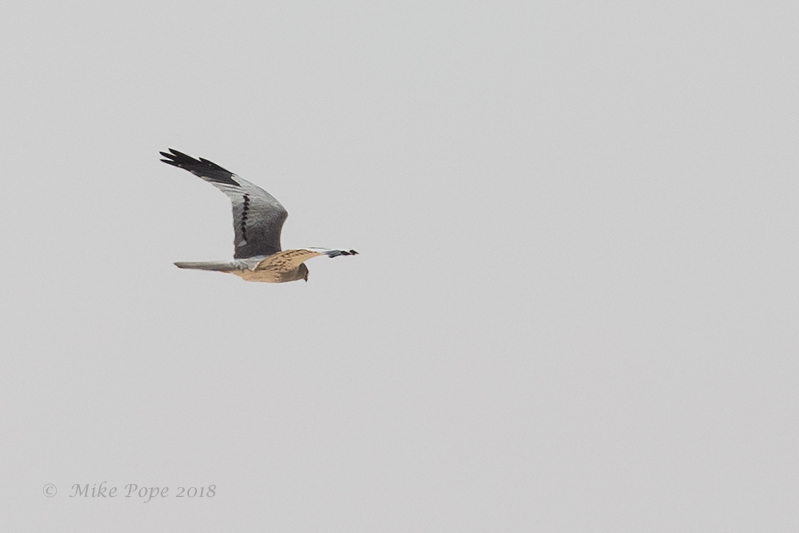 My family was visiting for a few weeks, so it was a great opportunity for a father and son twitch to JPR although the weather was not great too start - a little cloudy and gloomy and fingers crossed that the bird was still present. 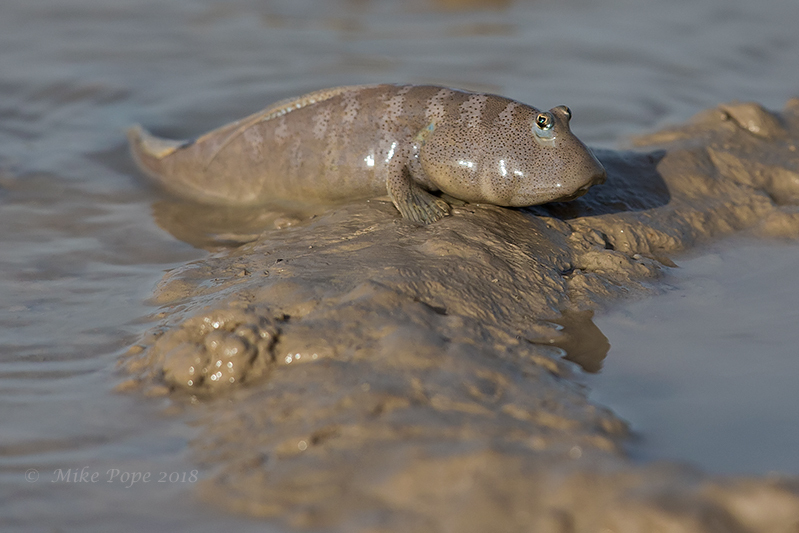 We then headed to toward the outfall which is a little elevated and would allow us to scan the area where it had been present. 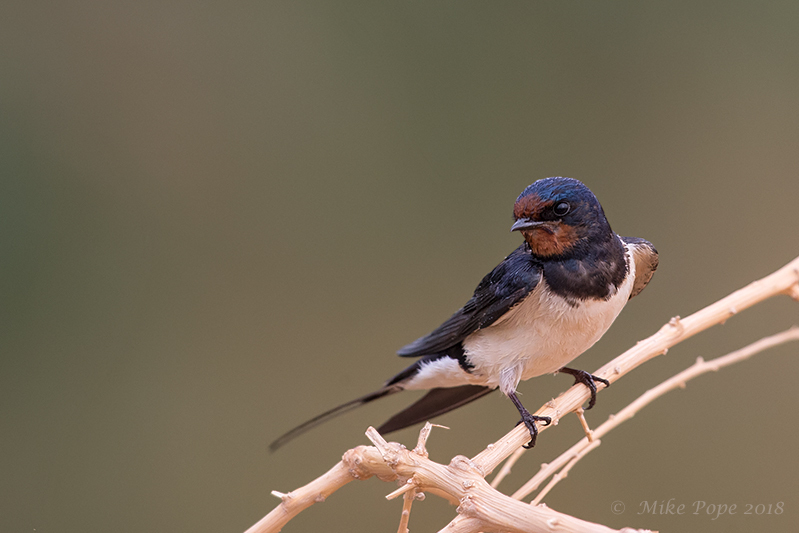 A Barn Swallow was roosting near the deep water crossing, a few of these pairs are now breeding residents! 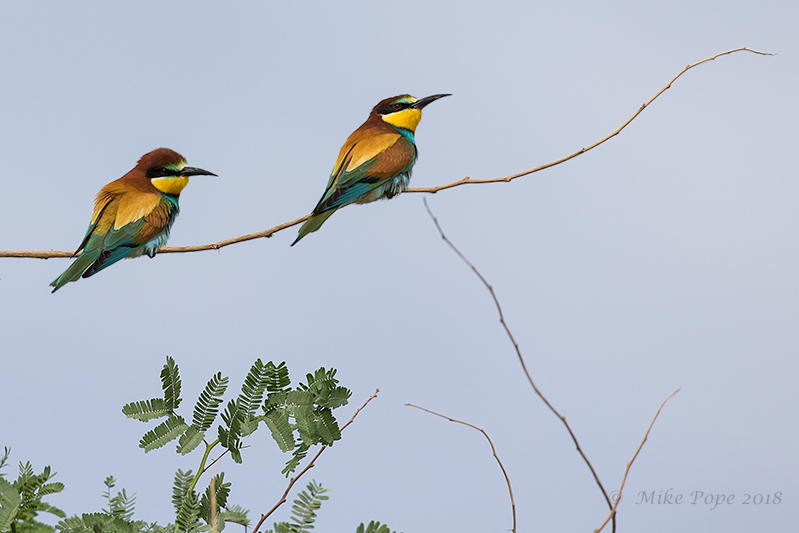 No luck from here, so we backtracked back to the water crossing, finding European Bee-eater. 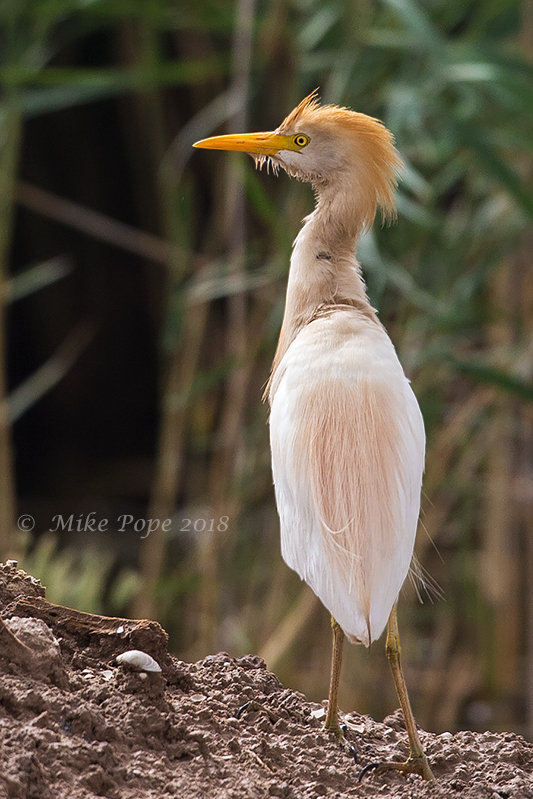 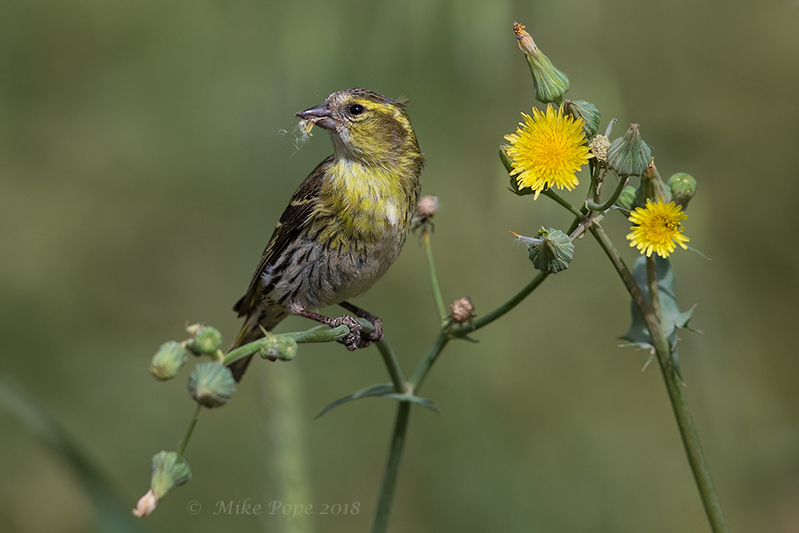 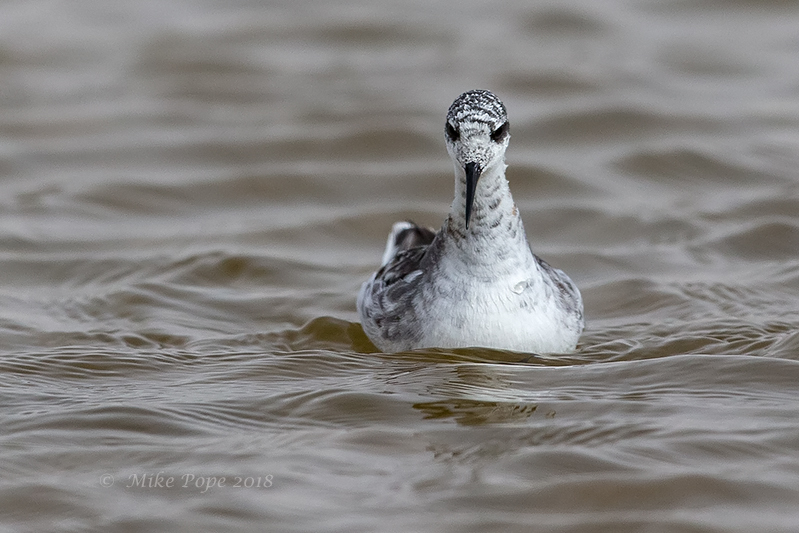 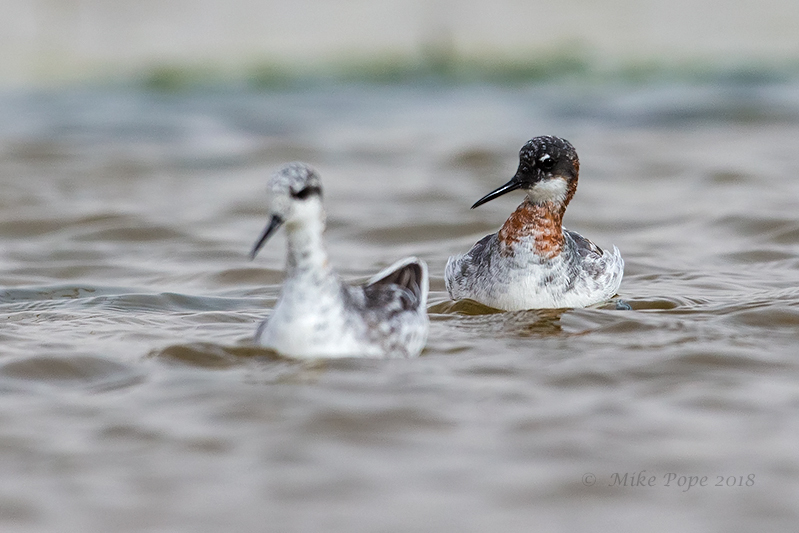 as the birds seemed quite relaxed, we got out of the car and I showed Jaden what a difference and impact it makes to your image when you photograph at eye level. 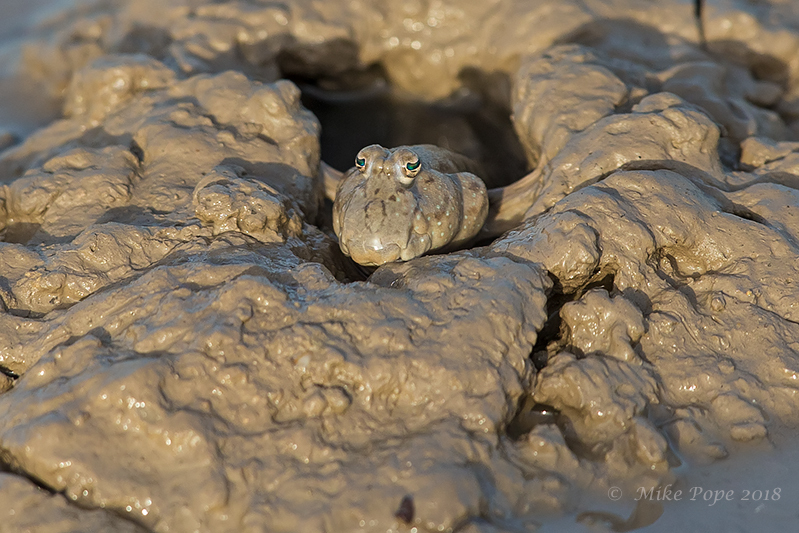 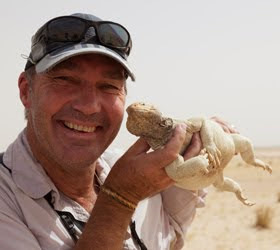 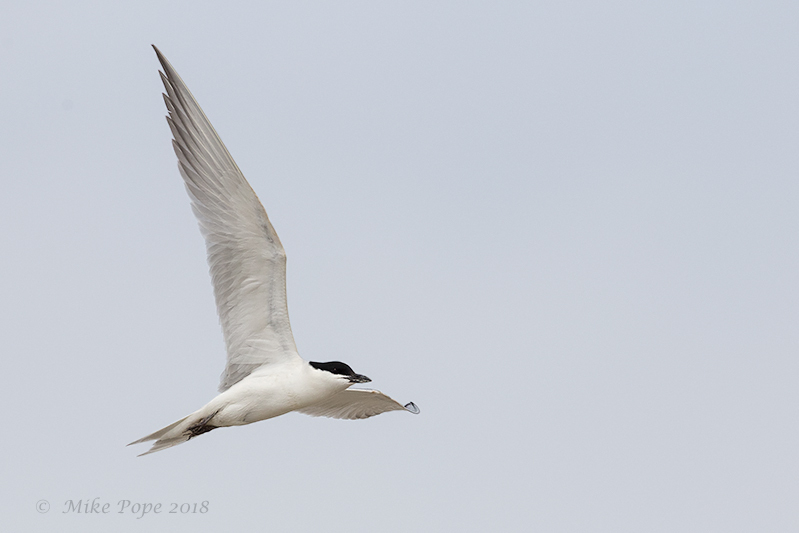 I arranged a trip with Kuwait Coastguard for the KORC members, so we could get a sense of the numbers of species preparing for the coming breeding season on Boubyan. 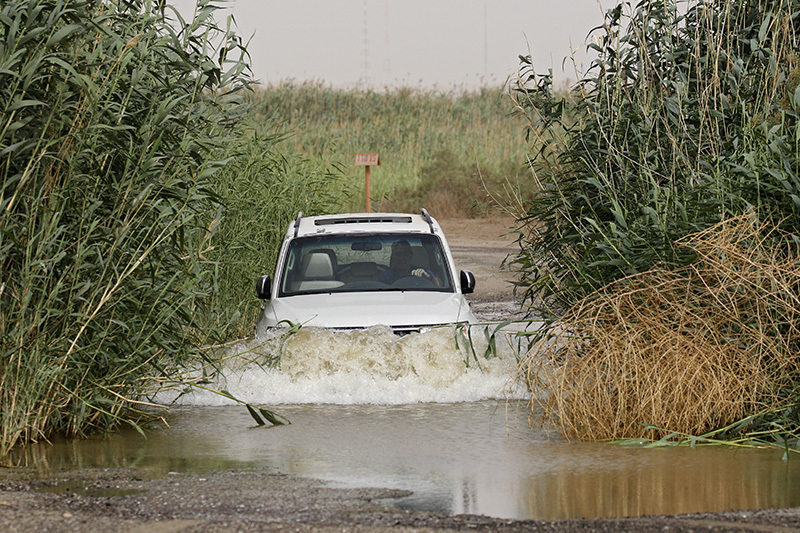 This is a restricted area and the Kuwait Coastguard kindly offered to take us through some of the Khawr's that snake through Boubyan and their skill and knowledge to navigate these tricky Khawr's is invaluable. 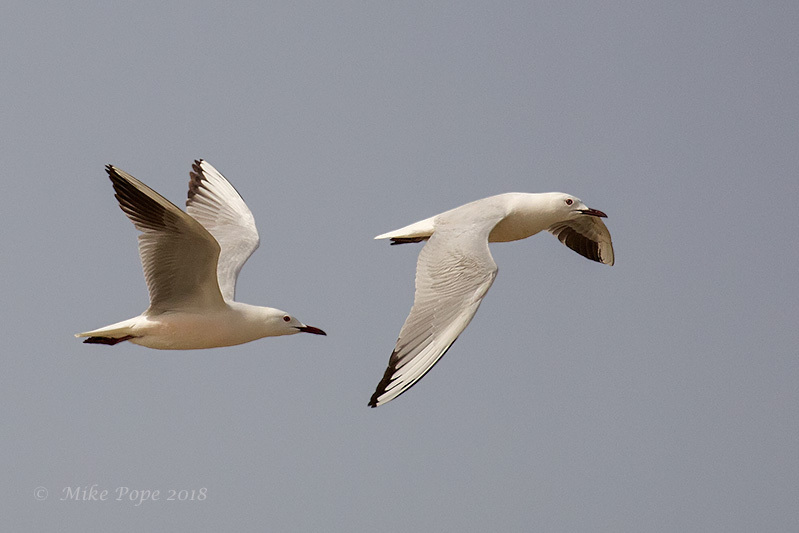 It is within these Khawr's that many of the resident species breed. 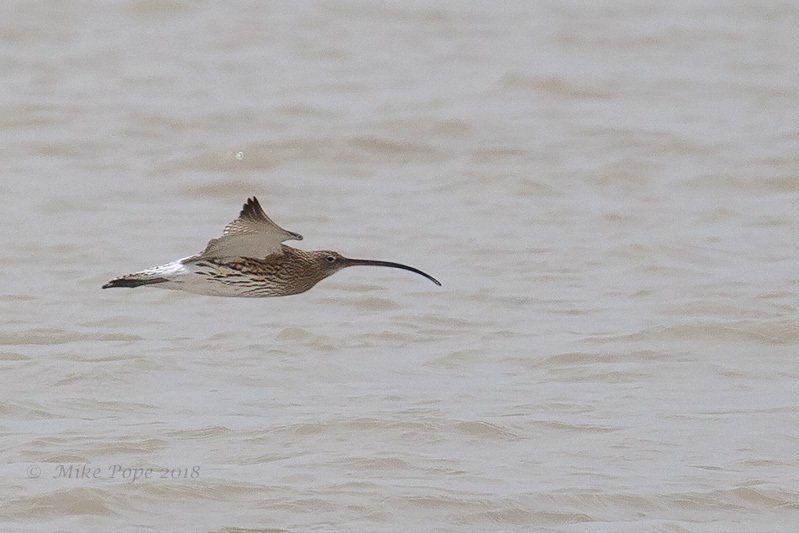 On the way up, we had Eurasian Curlew fly across bow of the boat - quite a challenge to even find it in the view finder. 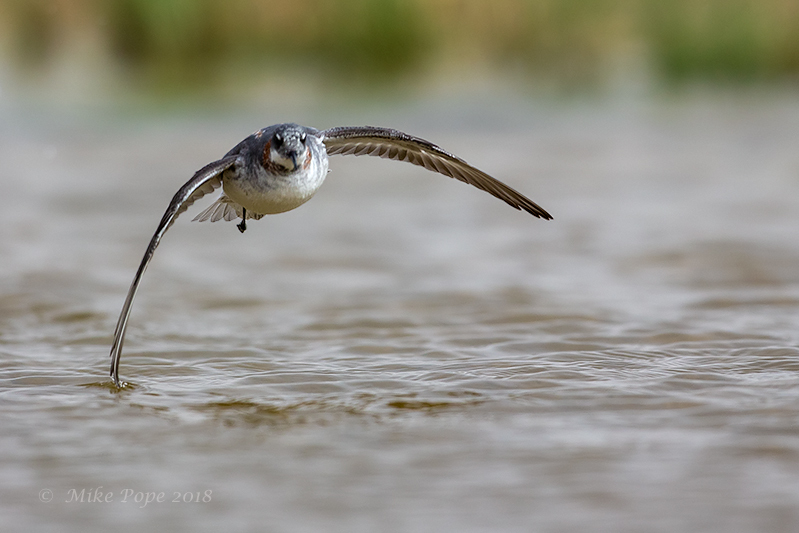 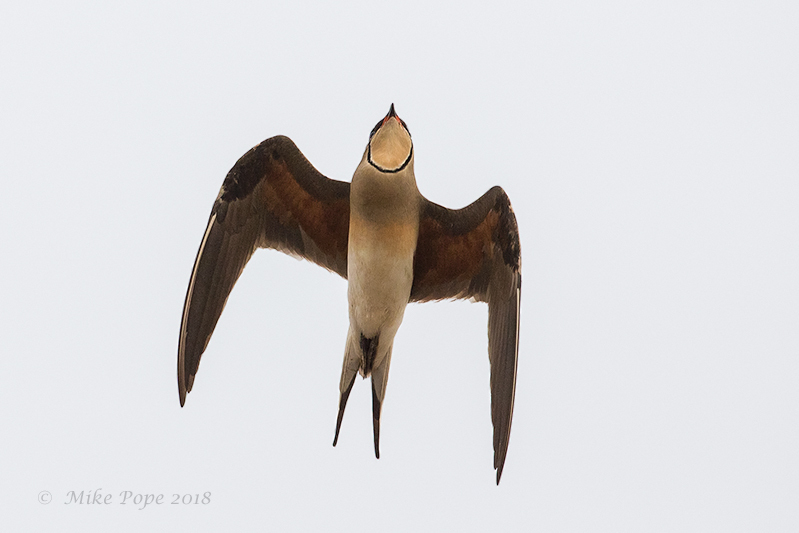 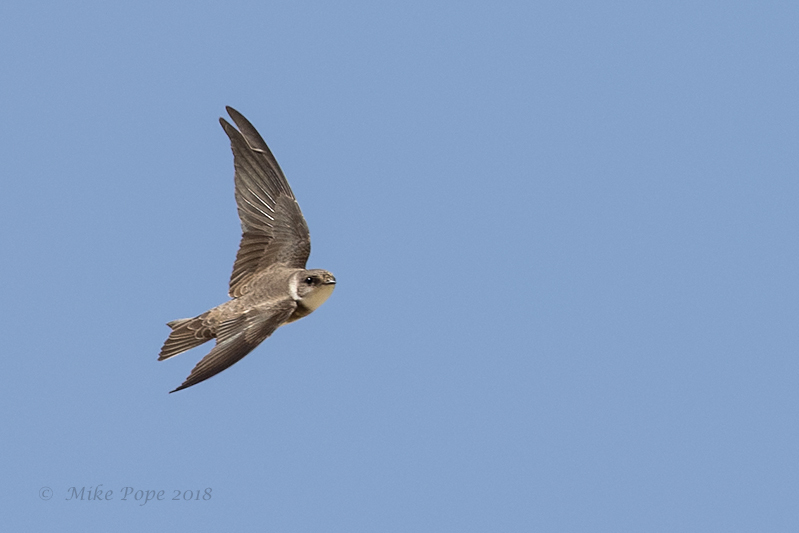 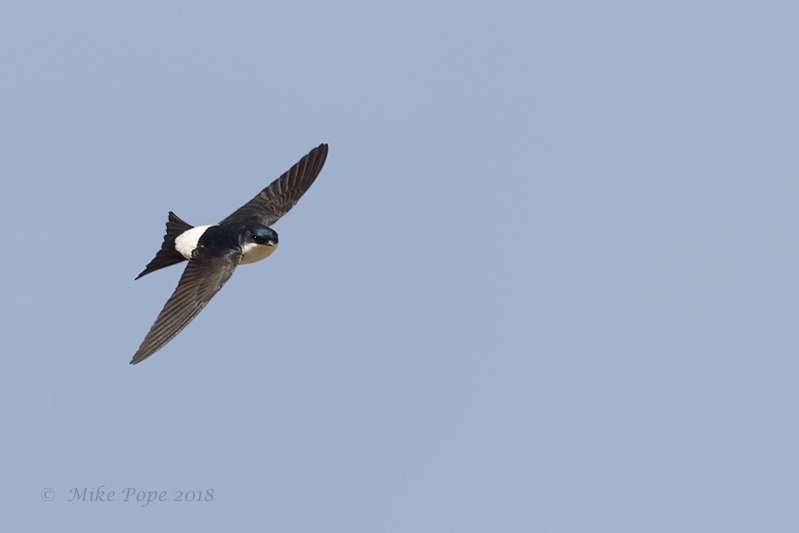 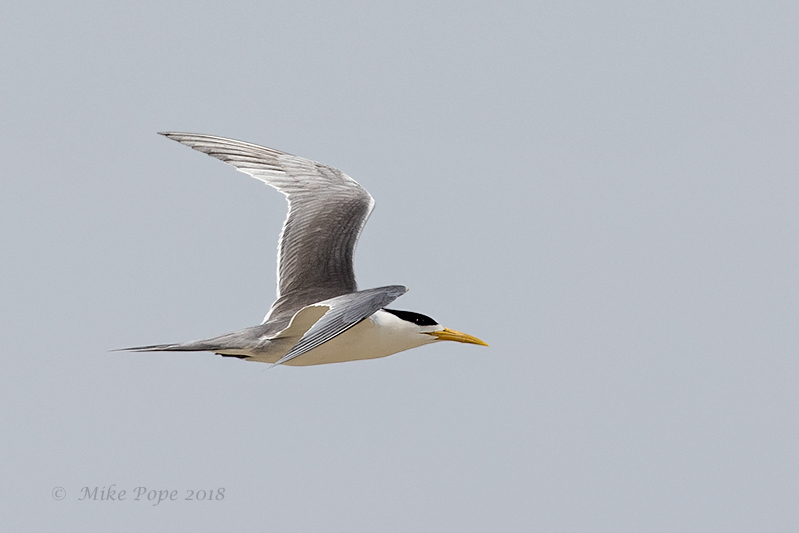 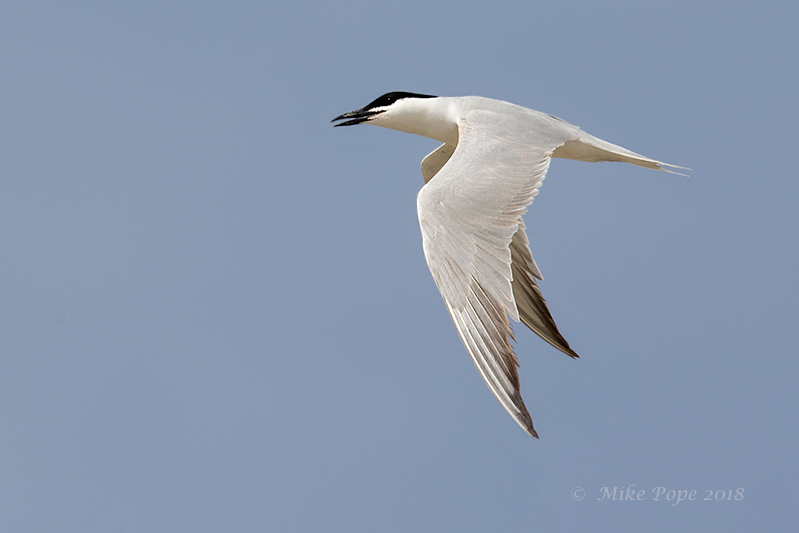 A little further, Swift Tern was seen overhead (apparently there is a substantial breeding colony of this species on the island that we need to check on our next visit). 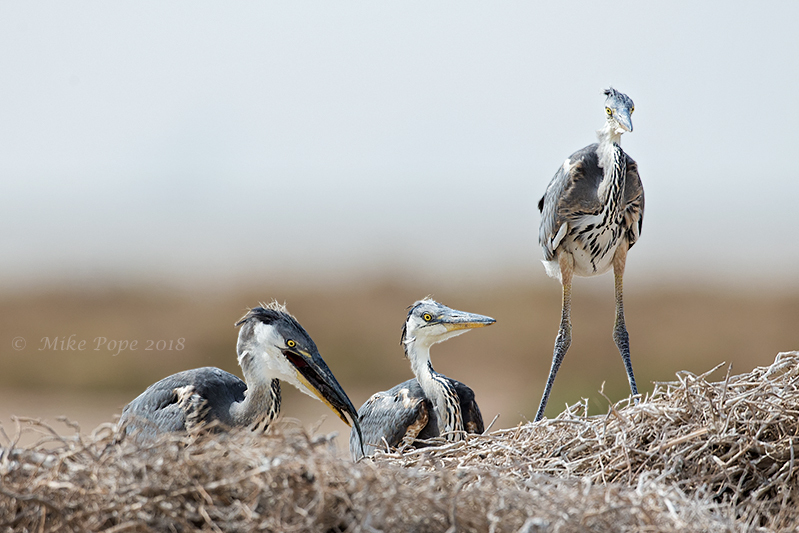 The last Khawr was where the majority of Herons breed close to the shoreline on elevated nests - Grey Heron. 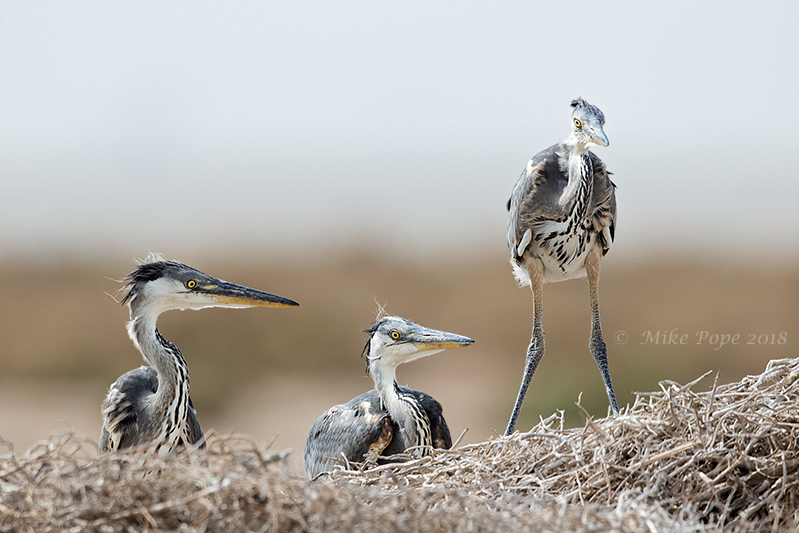 Here three youngsters on one of the nests - not sure where the fish came from? 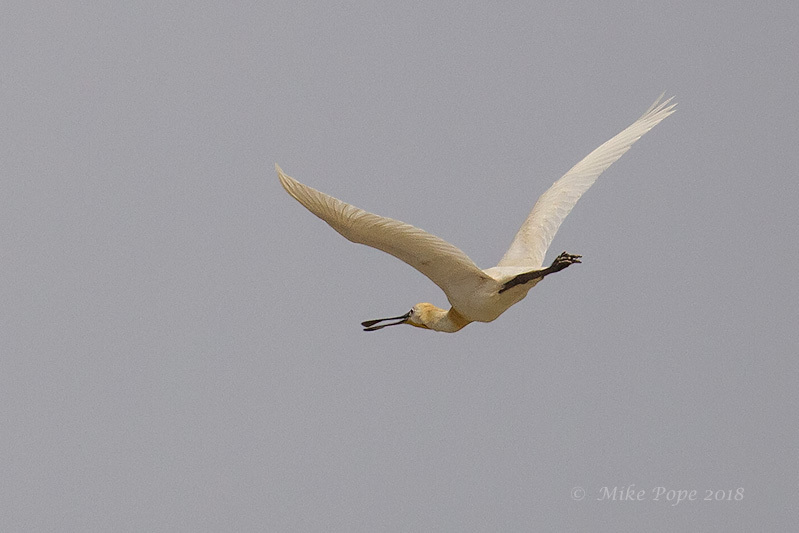 It was whilst watching the adults and young that we saw our only Eurasian Spoonbill fly overhead. 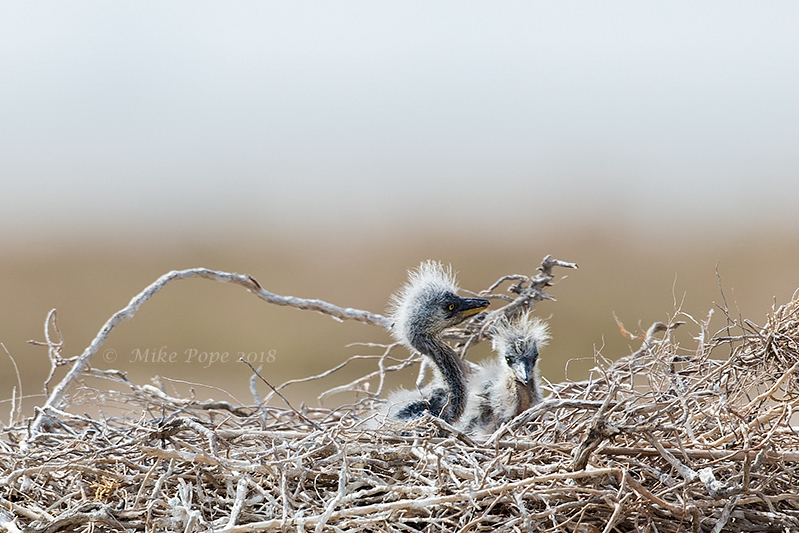 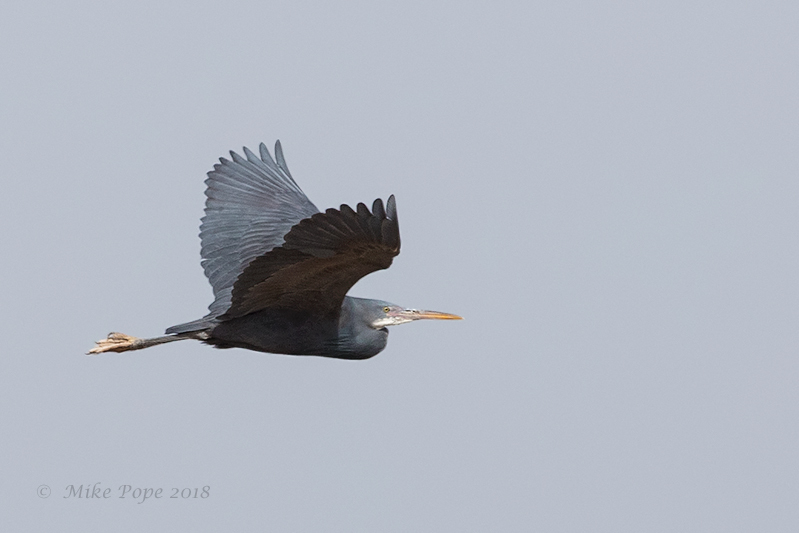 It seems the number of breeding pairs has decreased significantly over the past few years - not sure of the reason, but perhaps competition with the Herons for available and suitable nest sites? 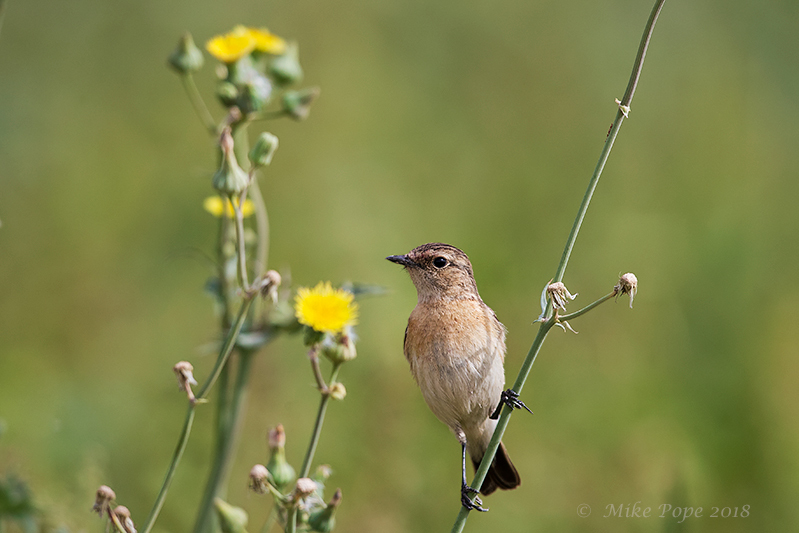 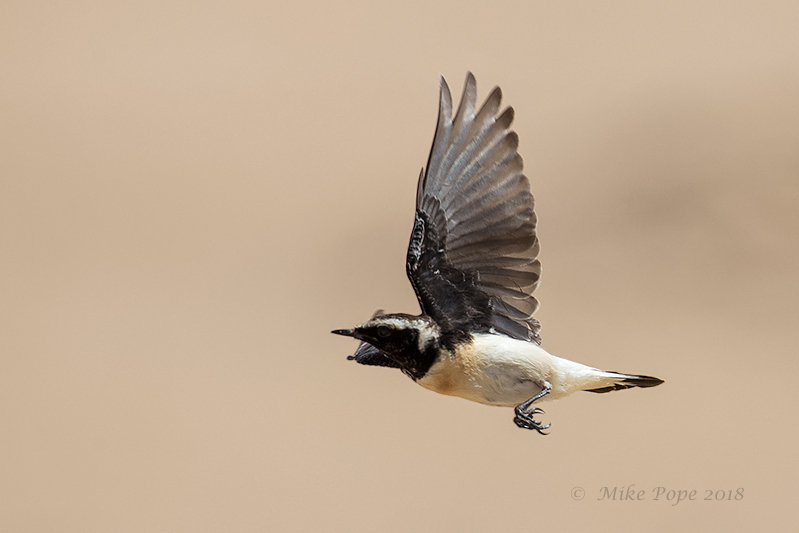 a few Pied Wheatear's and a Woodchat Shrike were all enjoyed by the team. 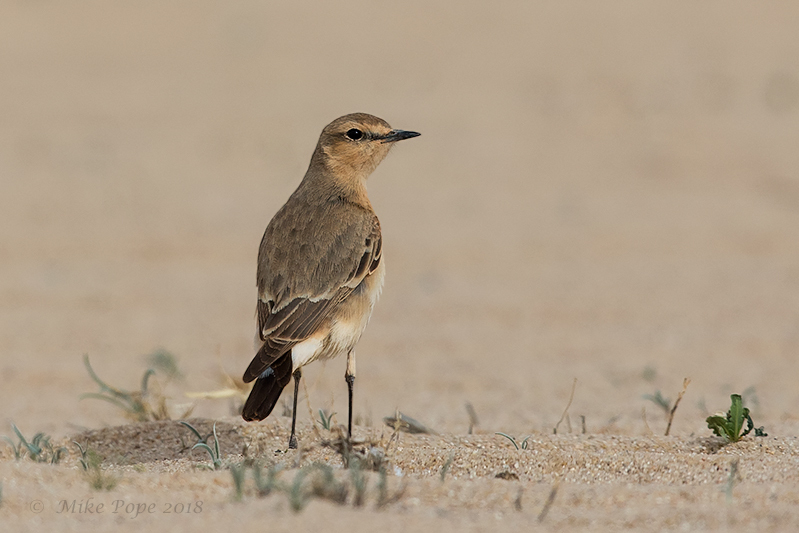 Overall a good day and thanks again to the Kuwait Coastguard for their hospitality, skill and patience whilst taking us to the various breeding locations. 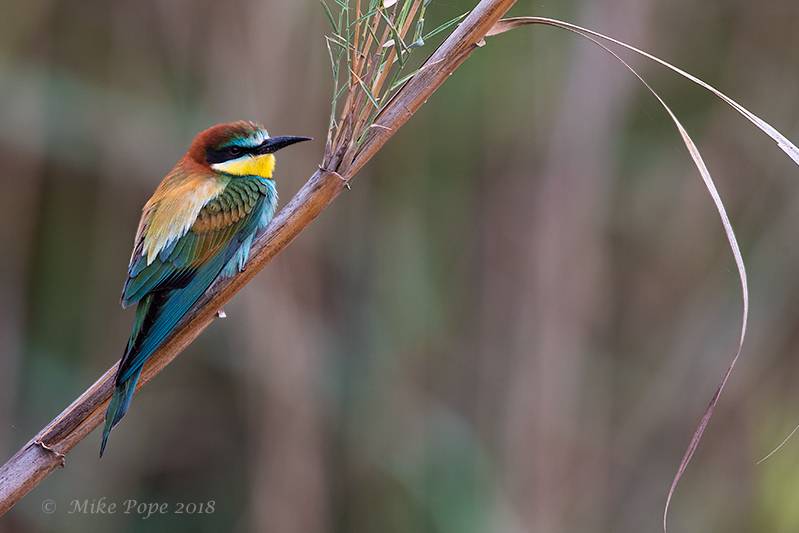 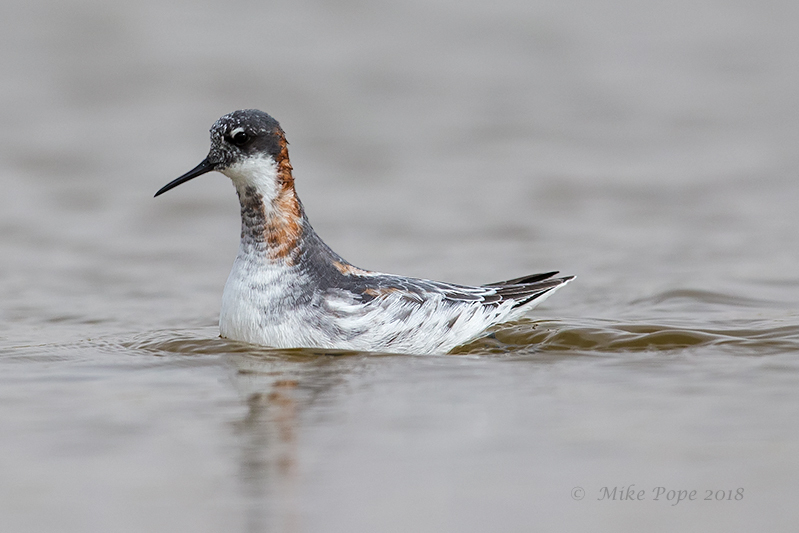 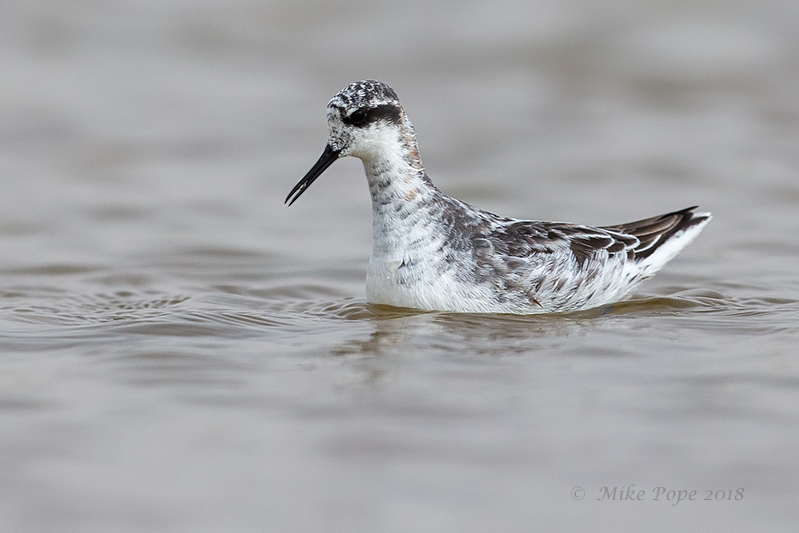 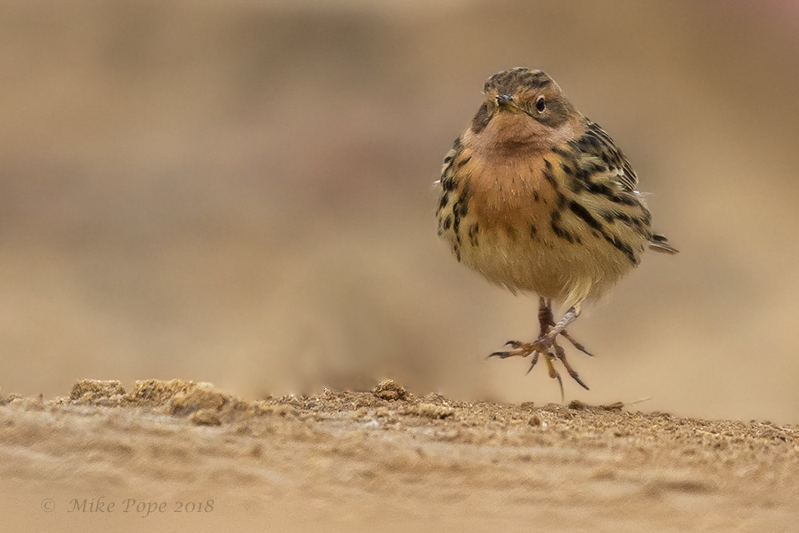 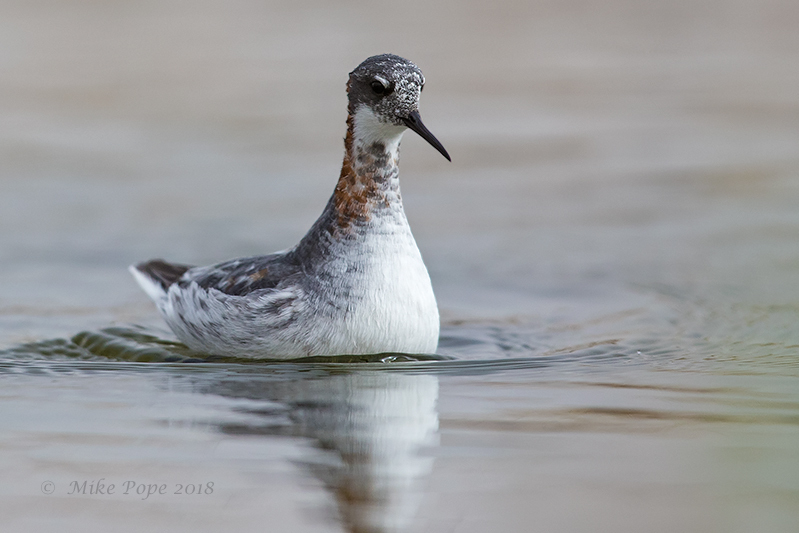 I returned earlier this week from taking part in Champions of the Flyway (COTF18) with Team Rockjumper (Adam Riley, George Armistead and Toumas Seimola and myself) to both compete and raise money for Birdlife Croatia and Birdlife Serbia in their plight to protect migratory birds along key flyways in their respective countries. 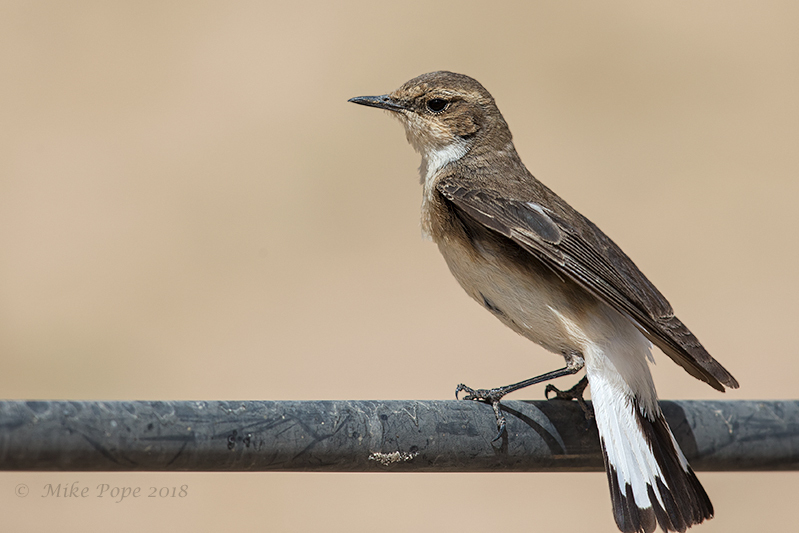 We can proudly say that the 32 competing teams raised in excess of $100,000 and set a new COTF milestone. 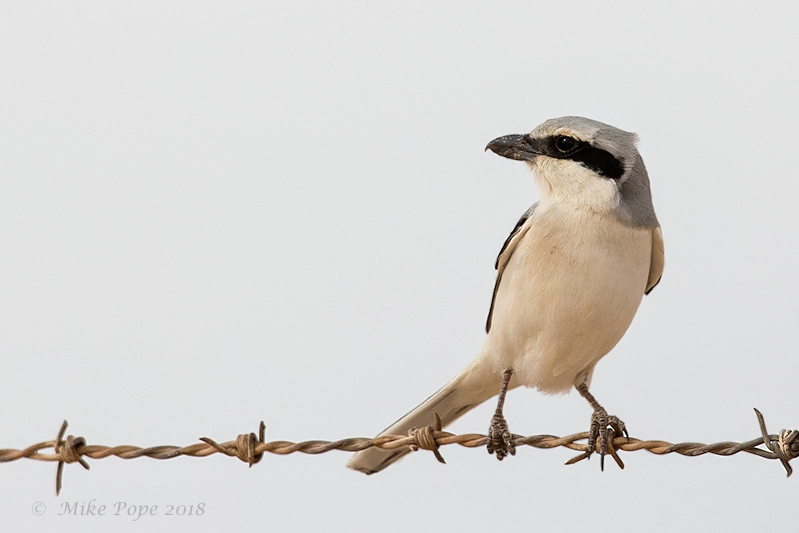 Team Rockjumper raised 150% of our conservation target and recorded 161 species in the 24-hour period of the race and had a really great time in doing so. 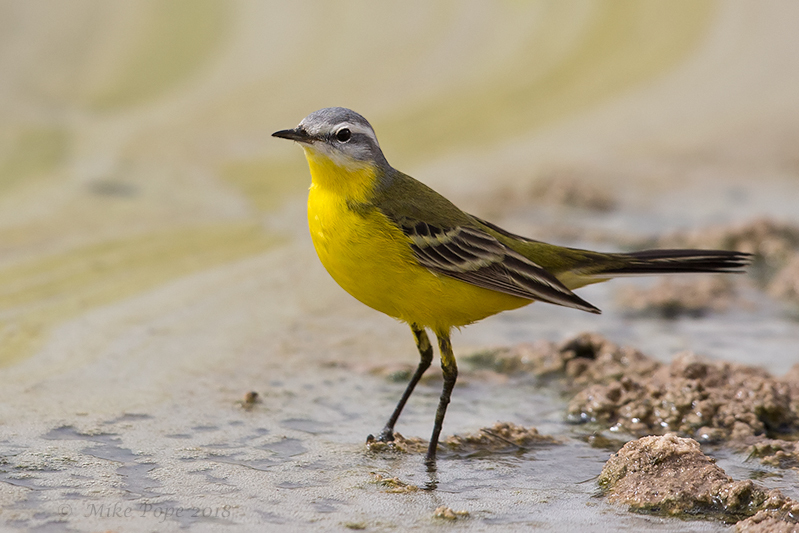 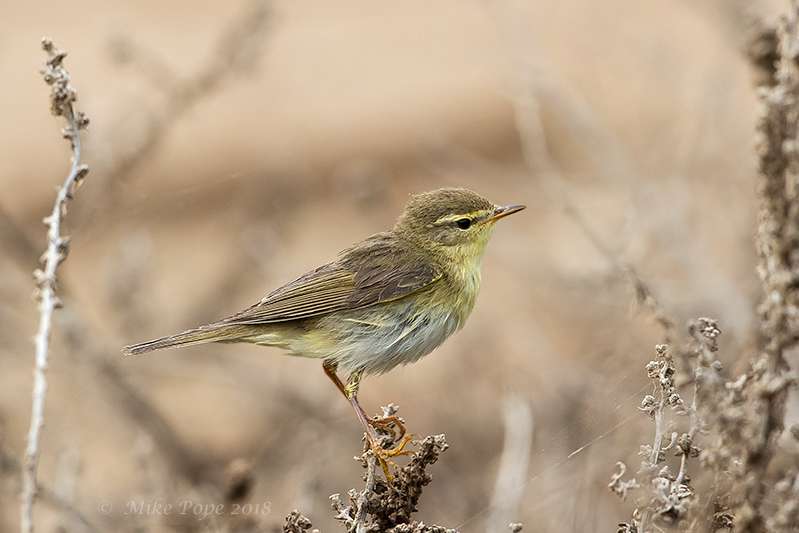 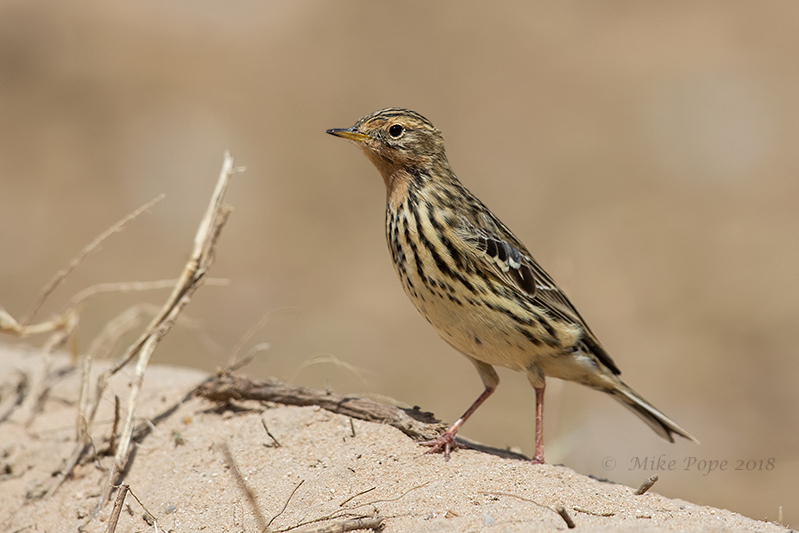 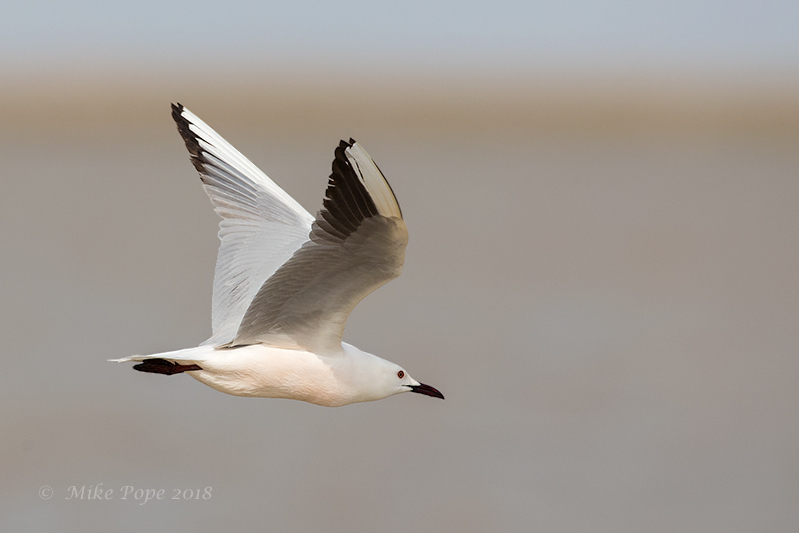 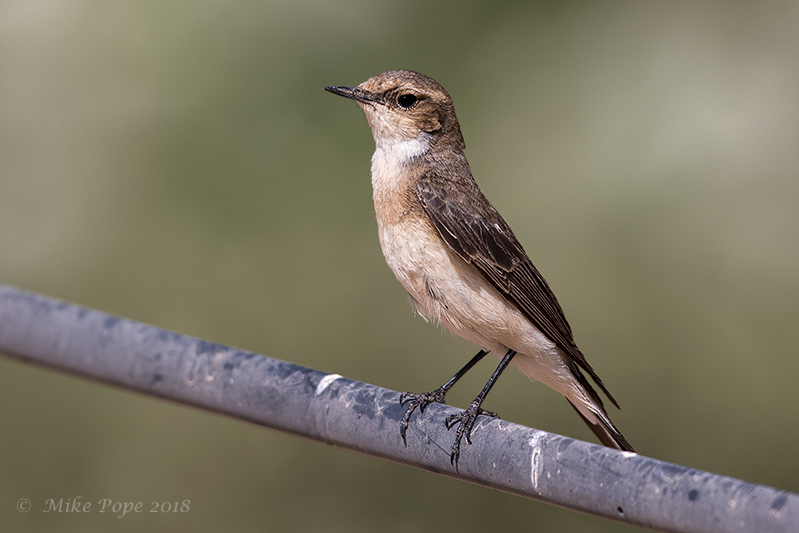 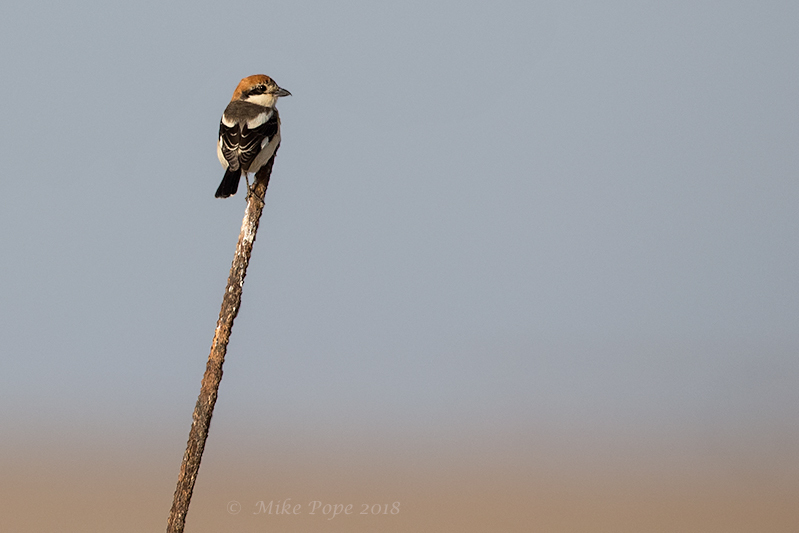 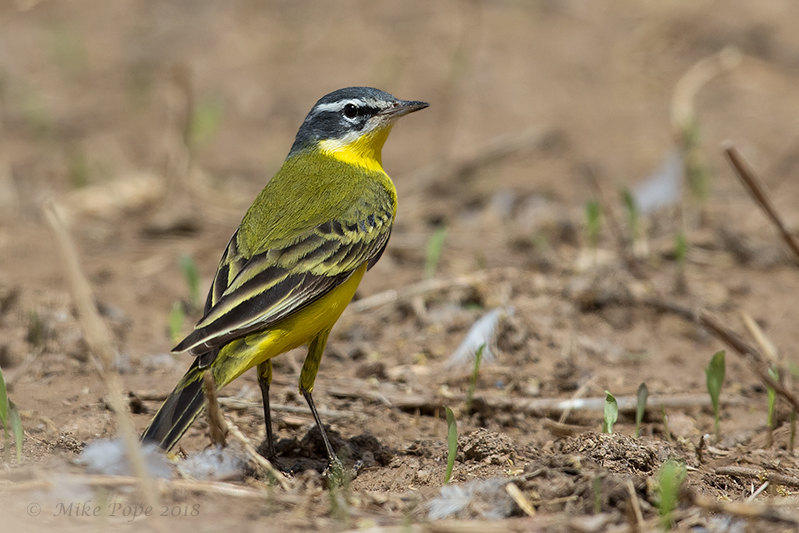 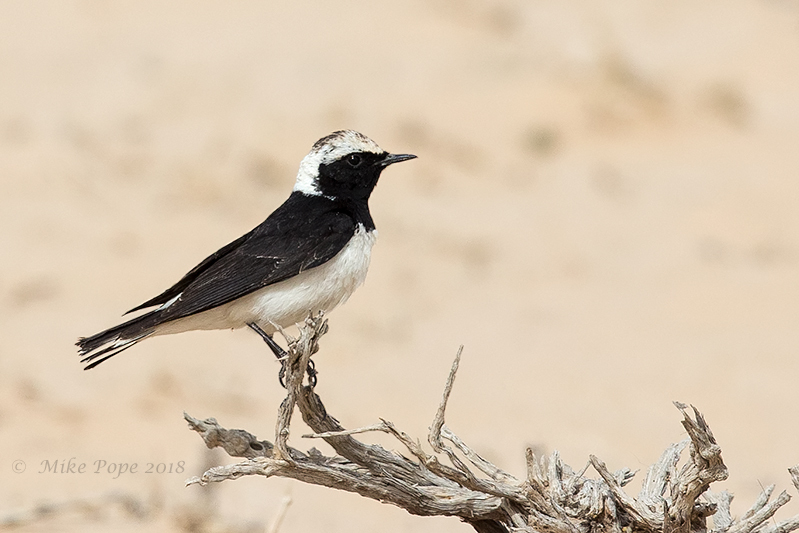 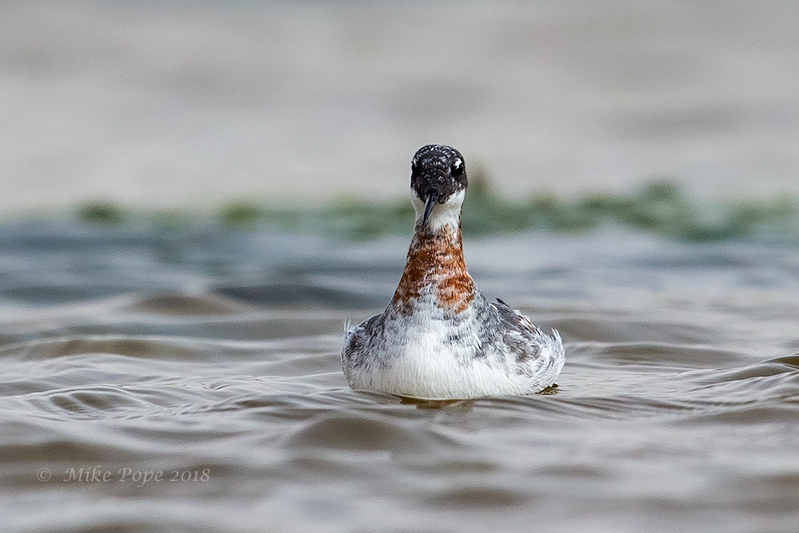 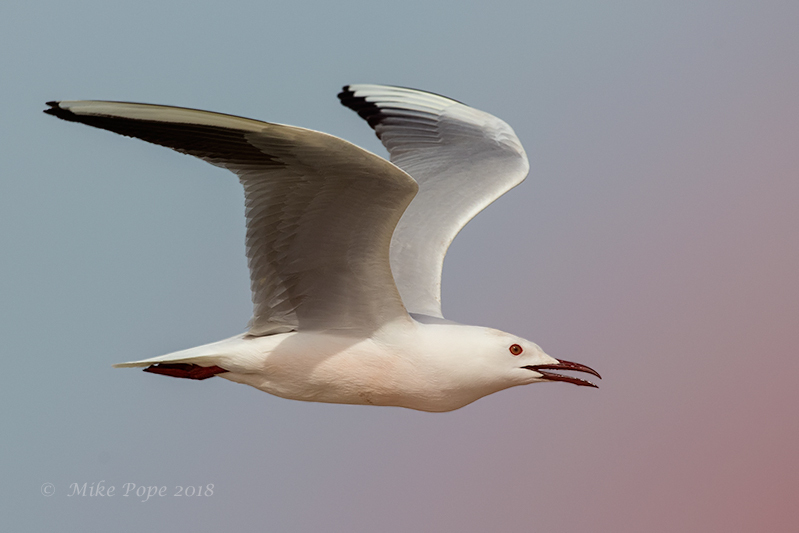 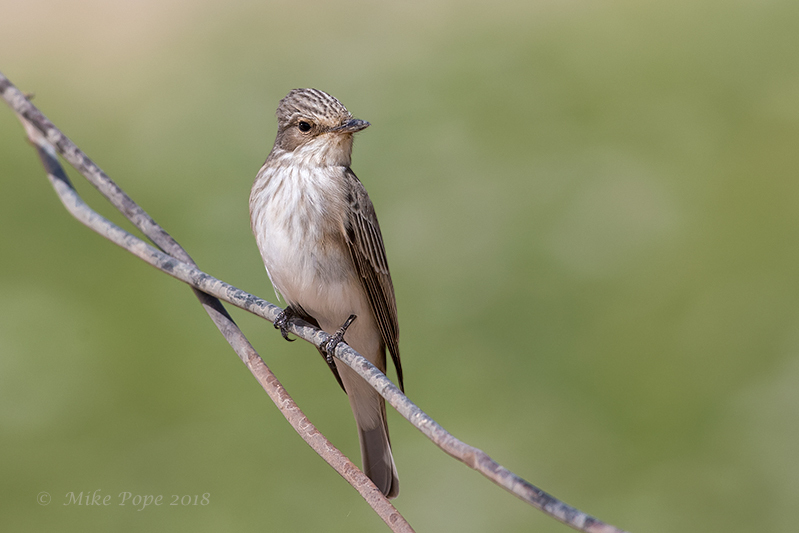 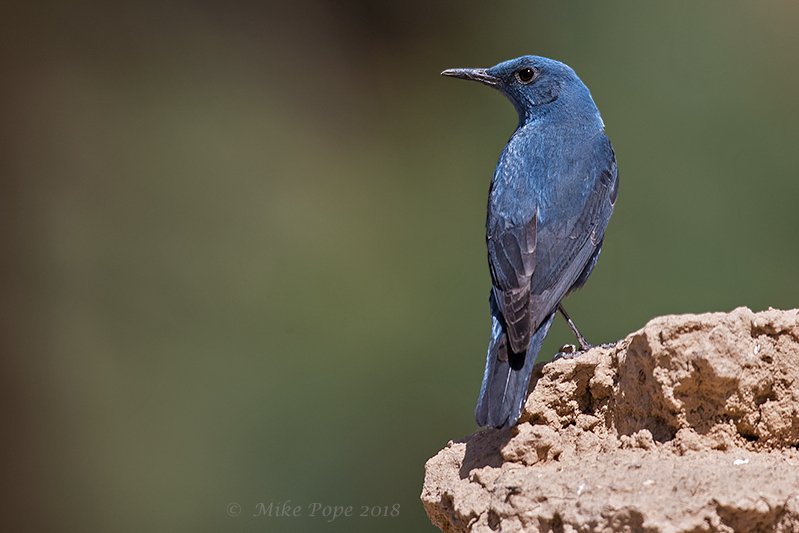 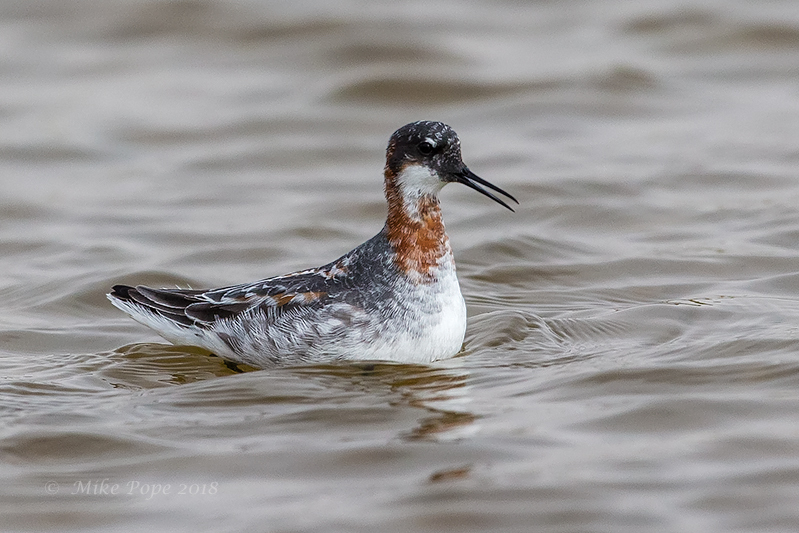 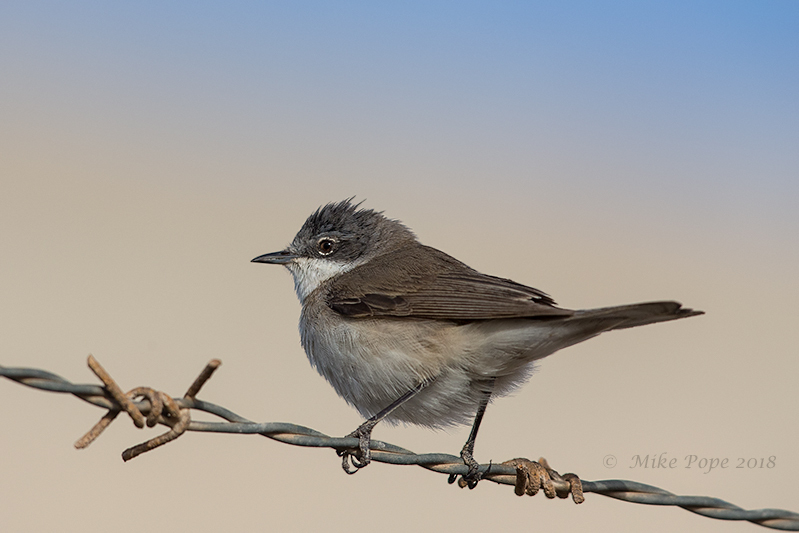 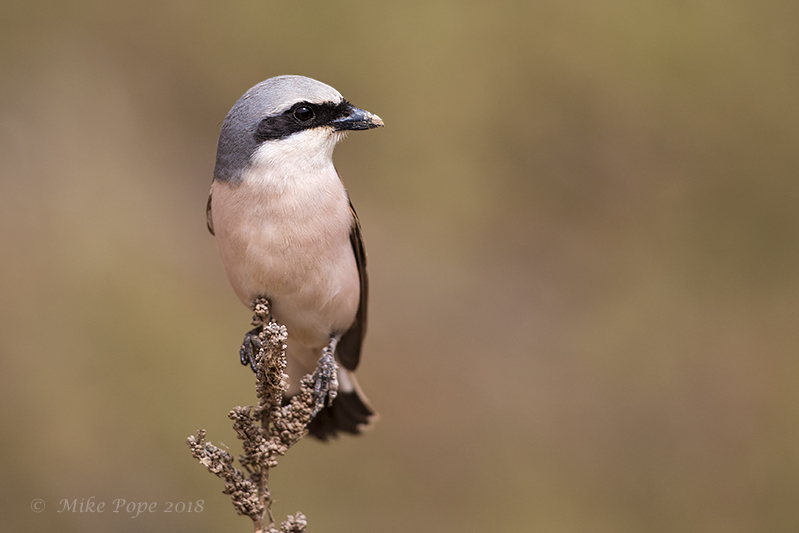 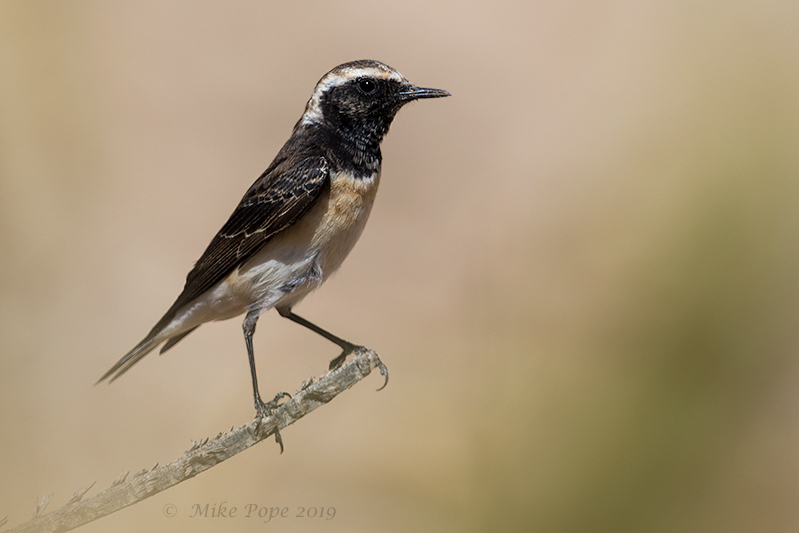 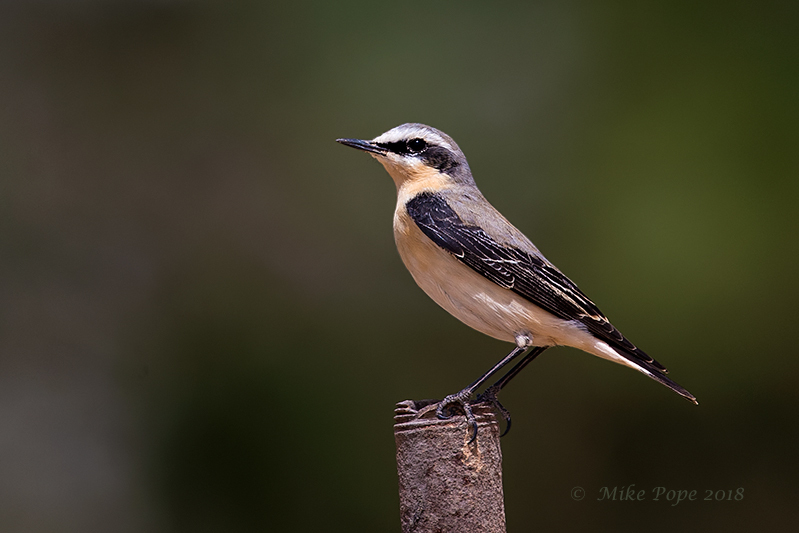 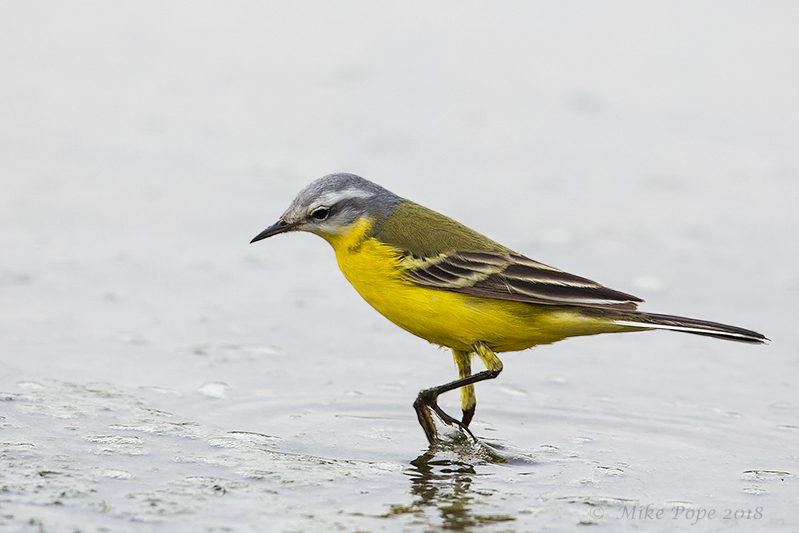 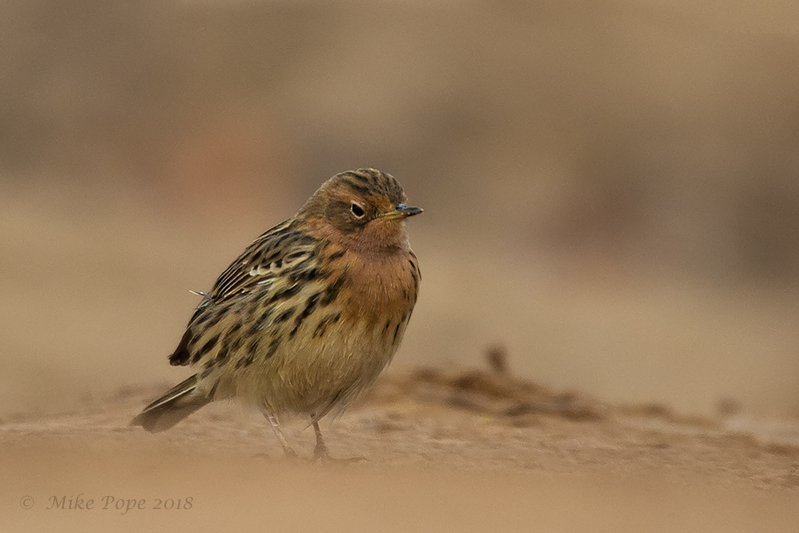 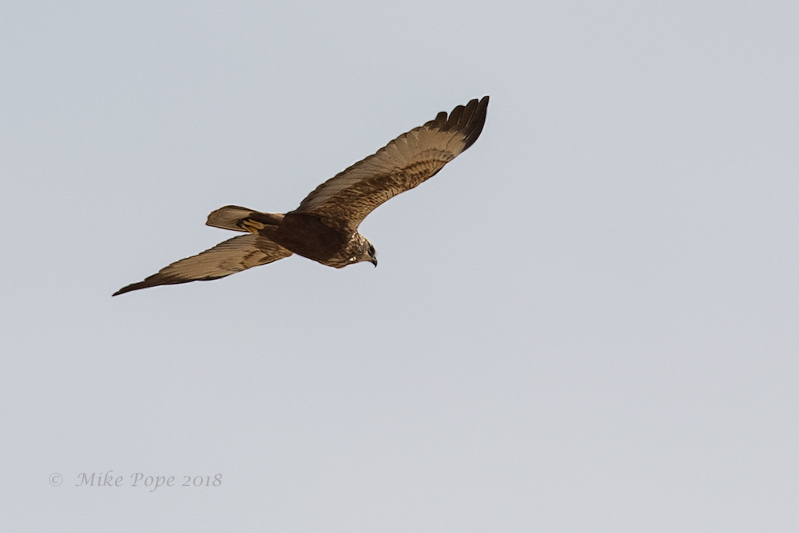 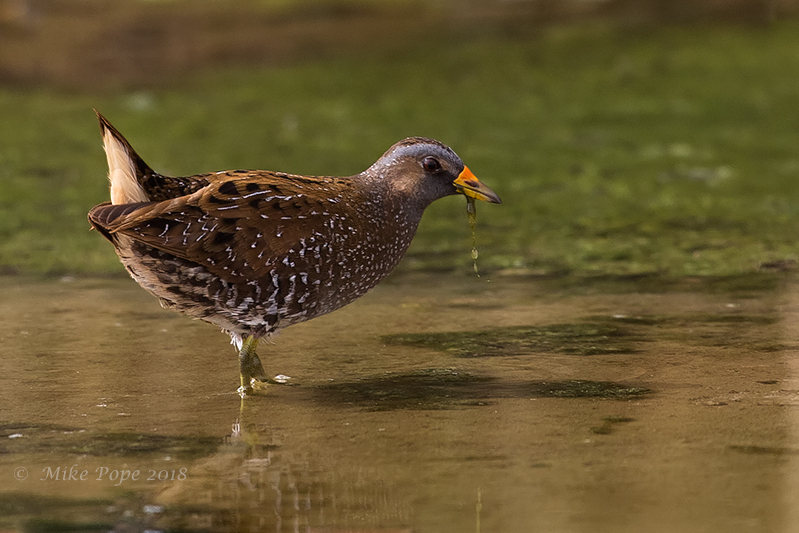 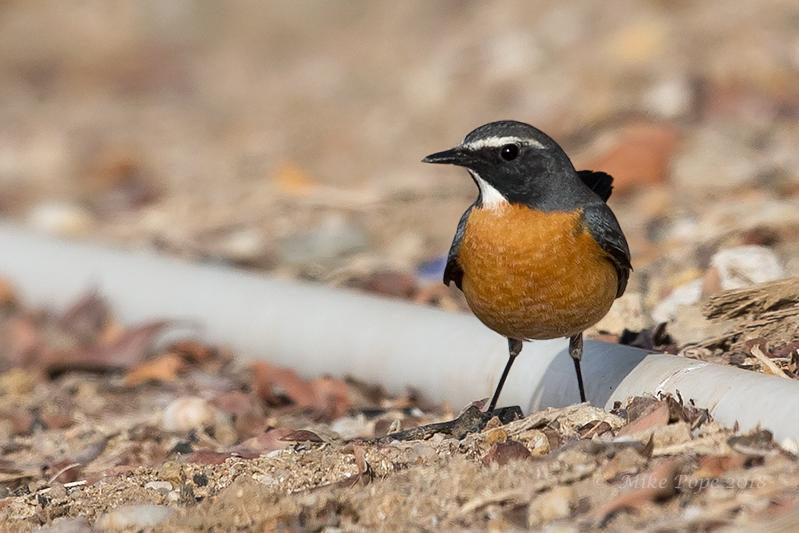 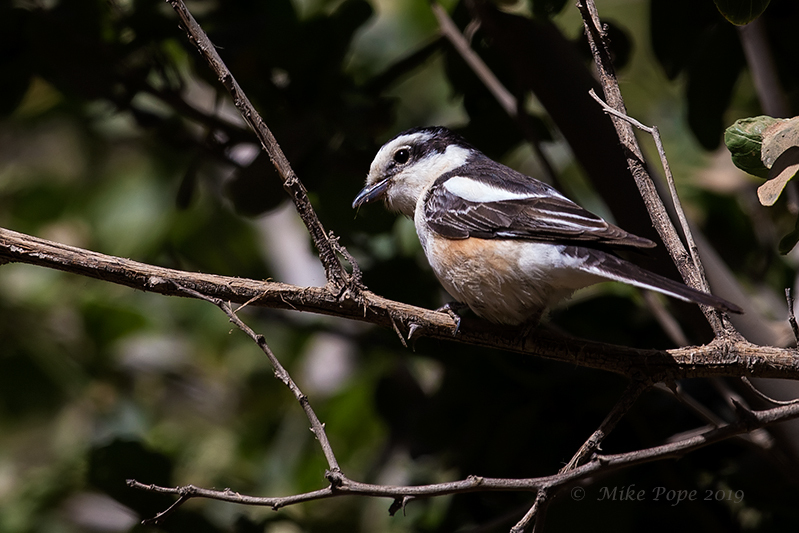 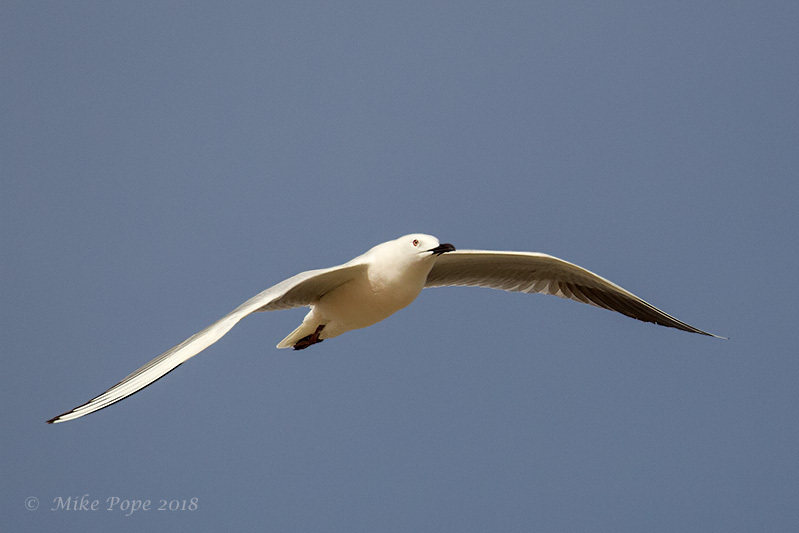 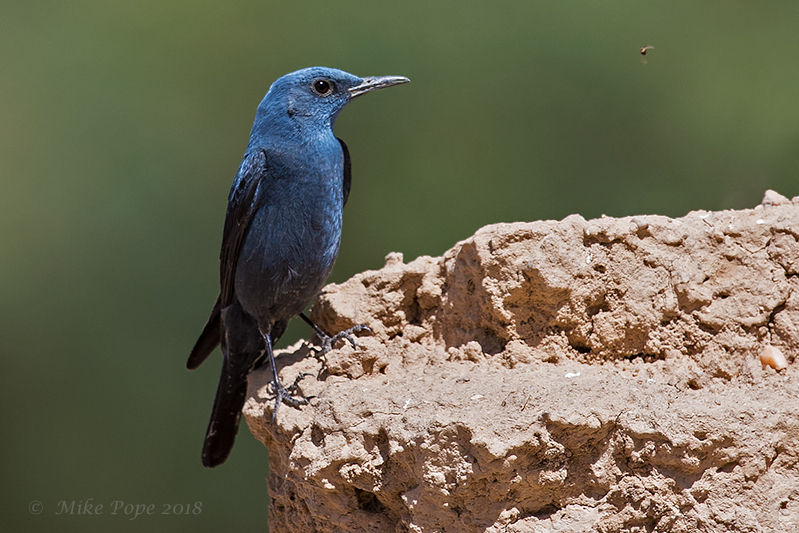 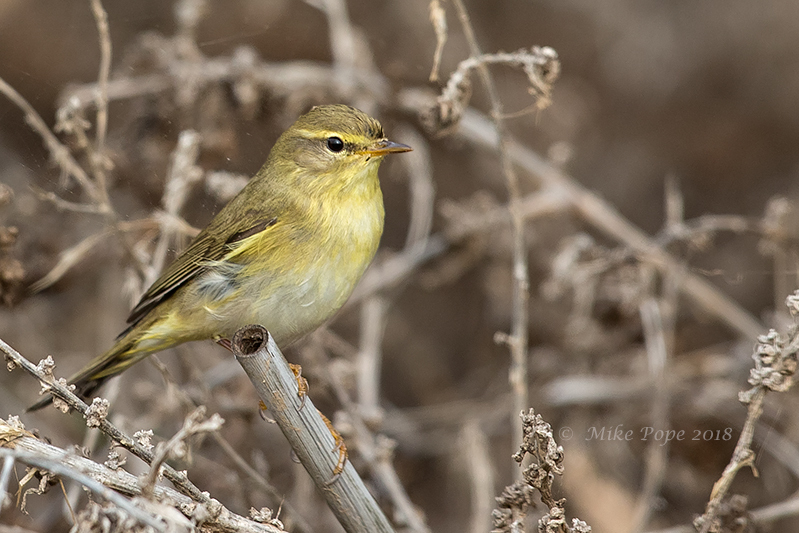 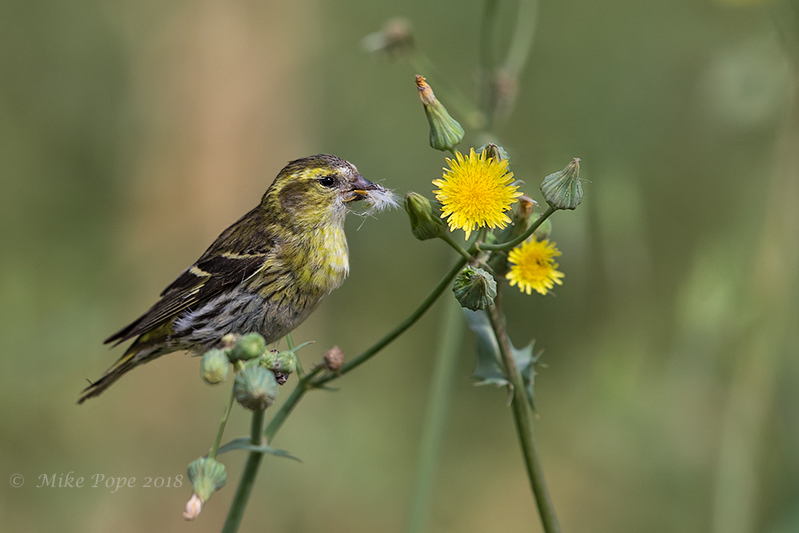 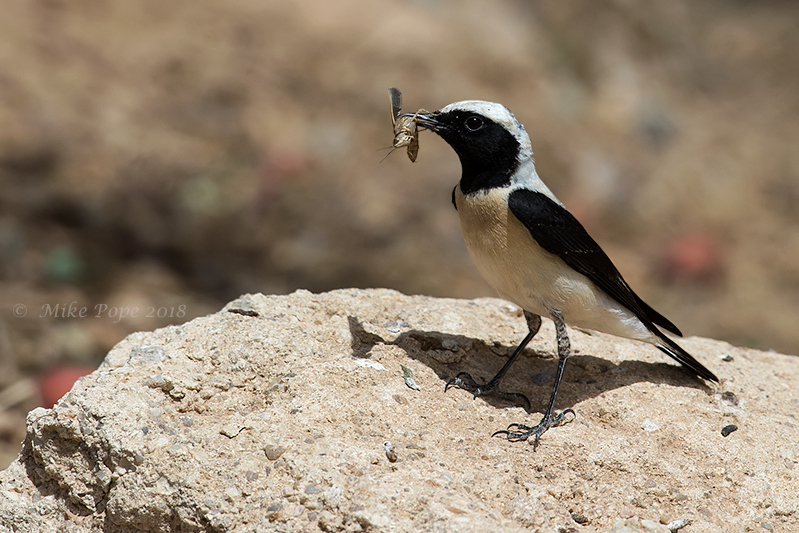 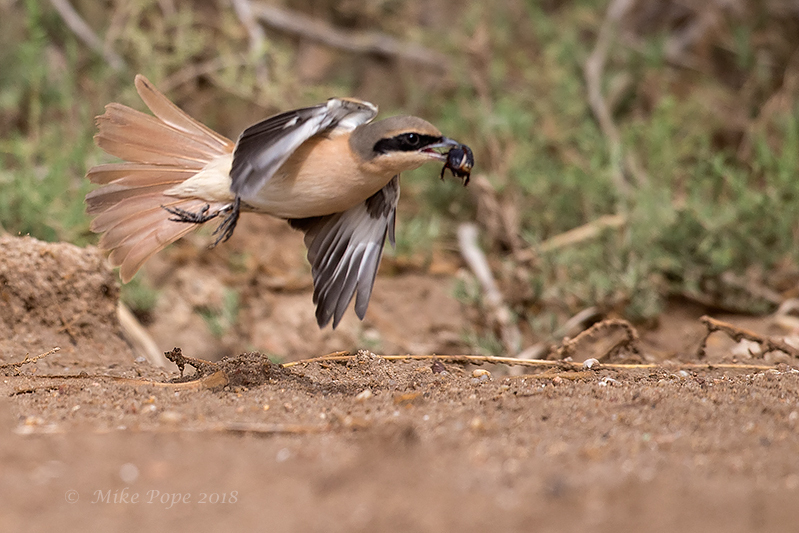 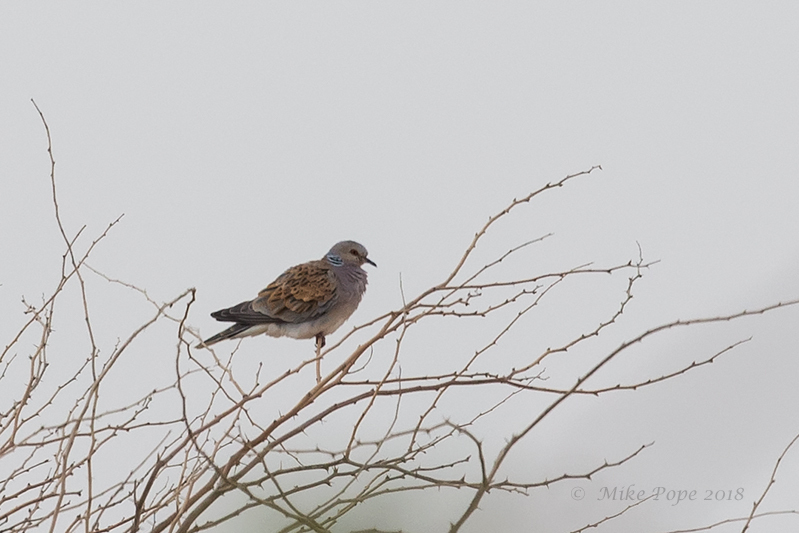 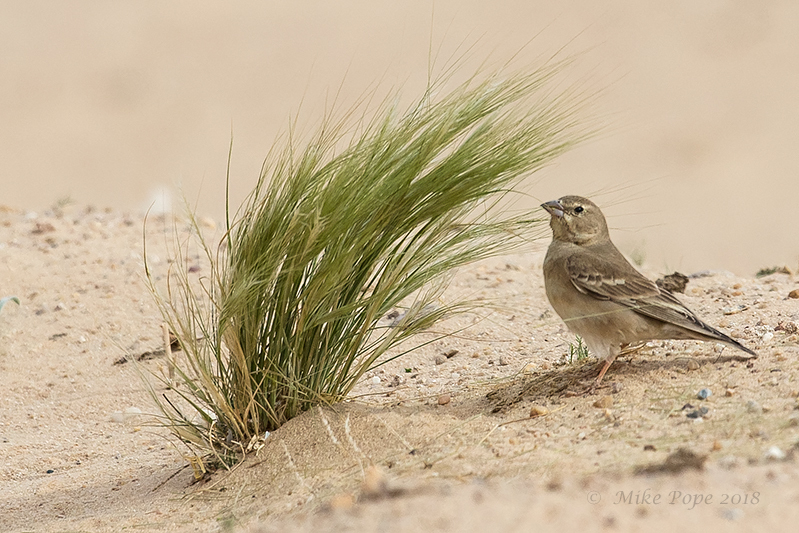 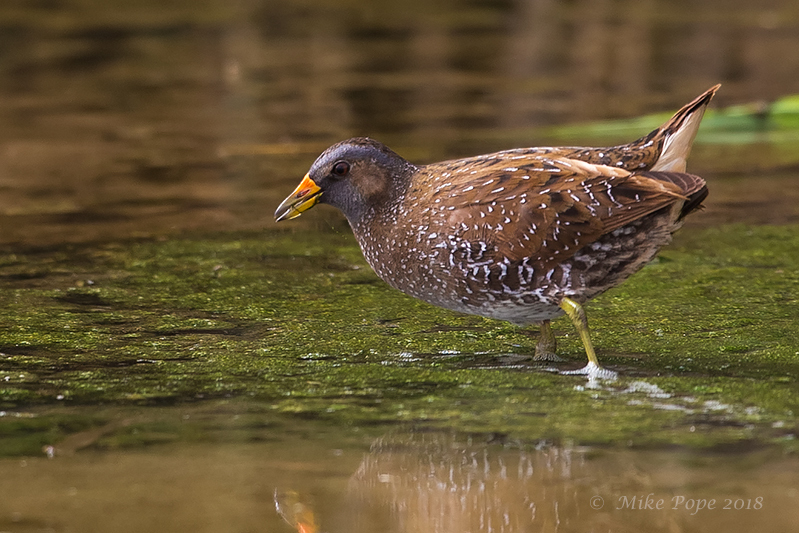 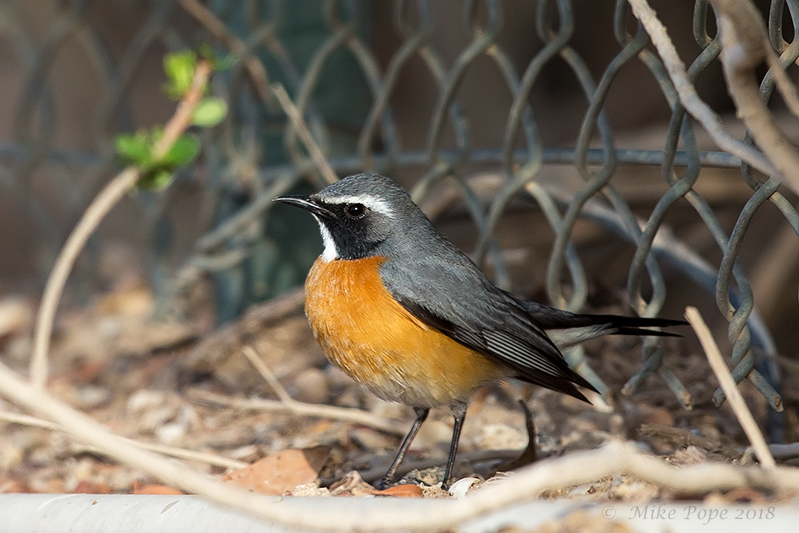 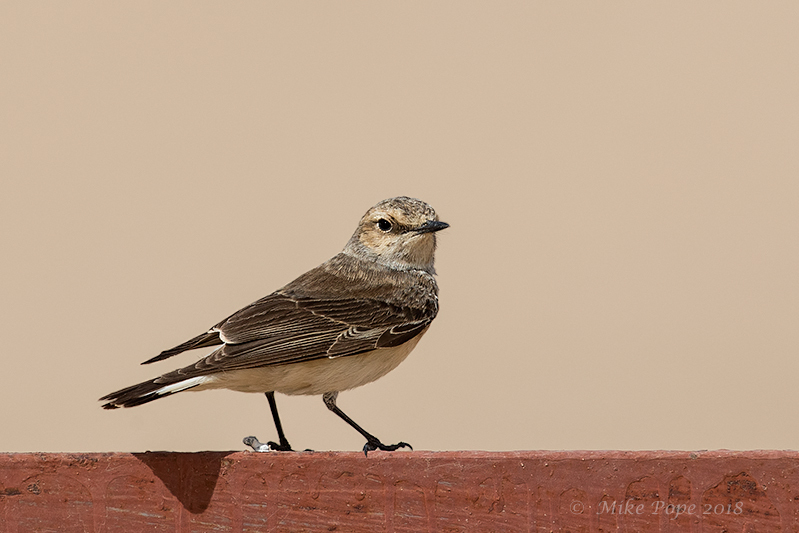 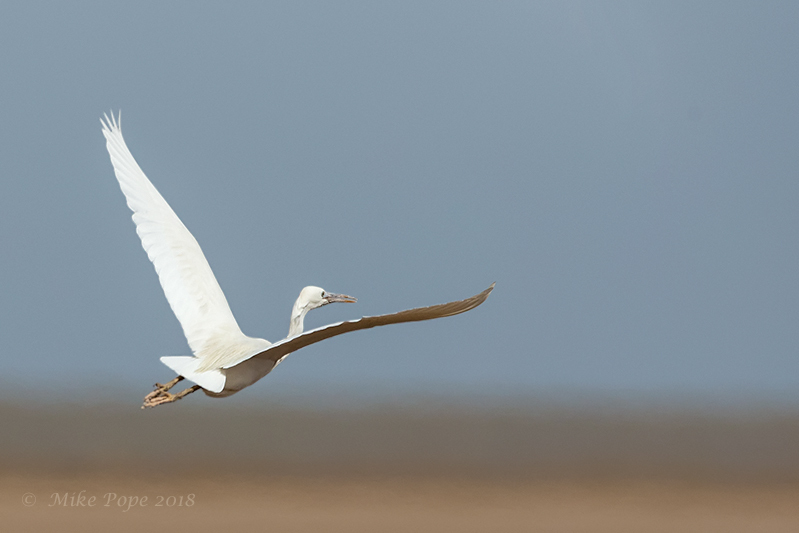 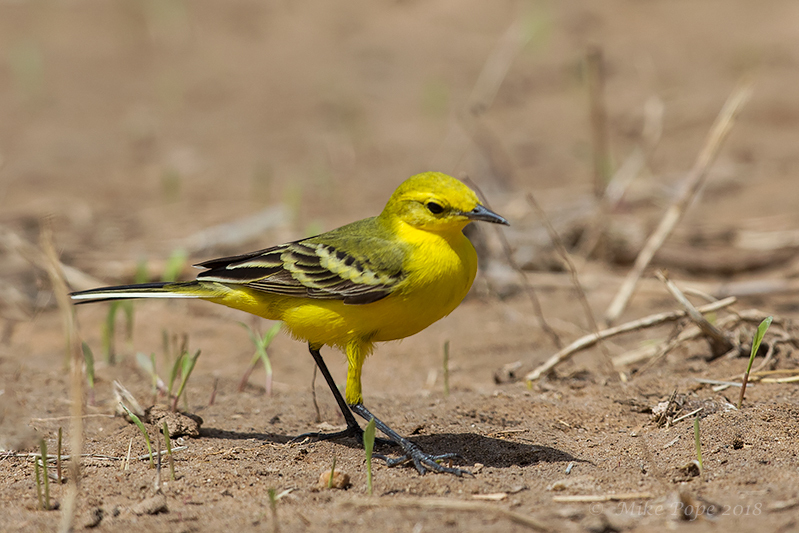 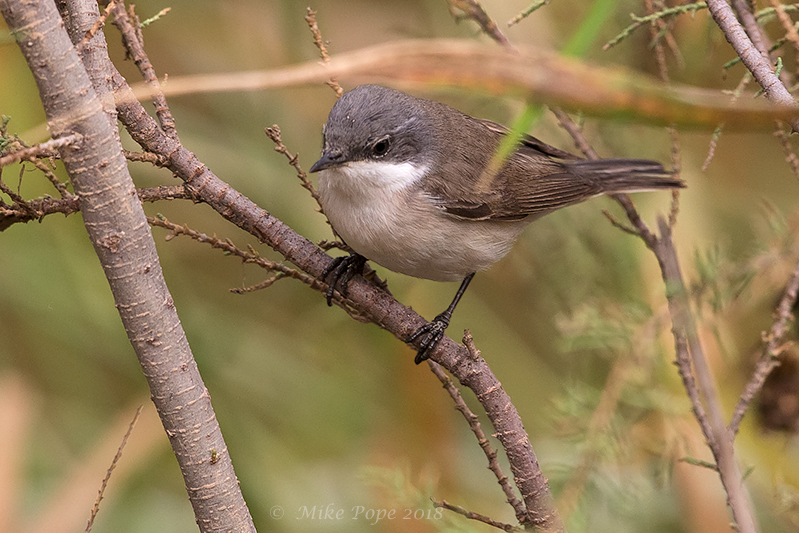 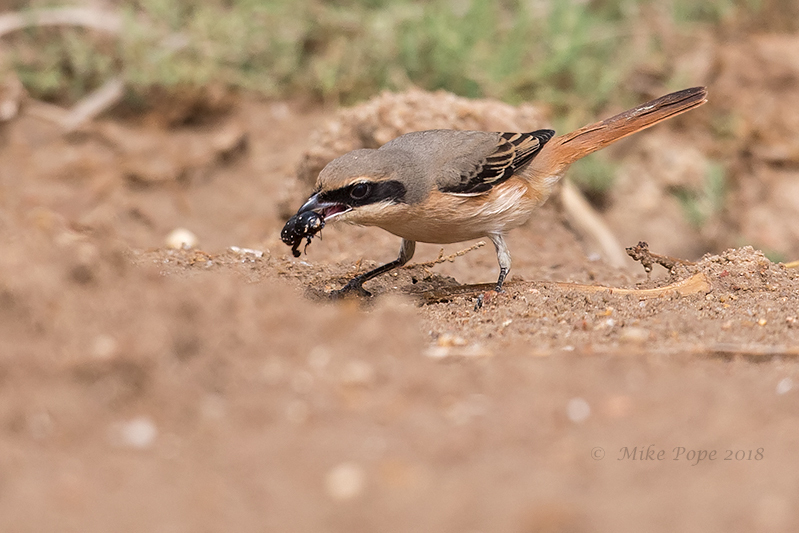 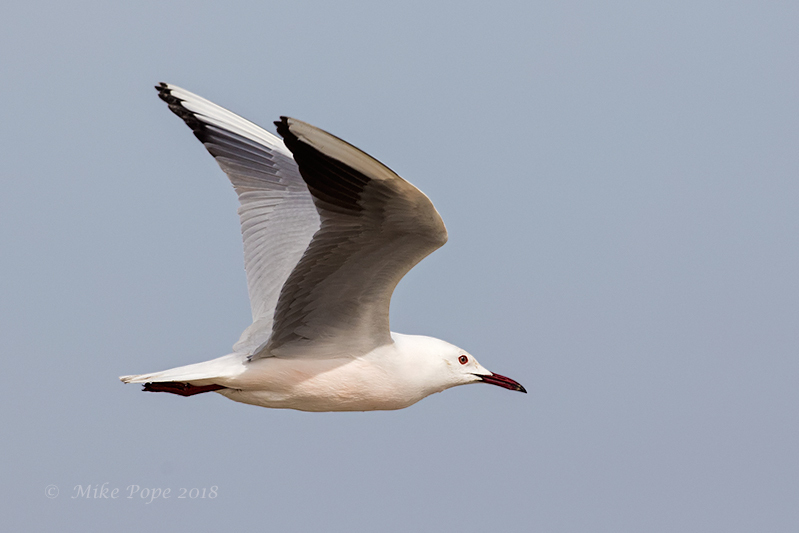 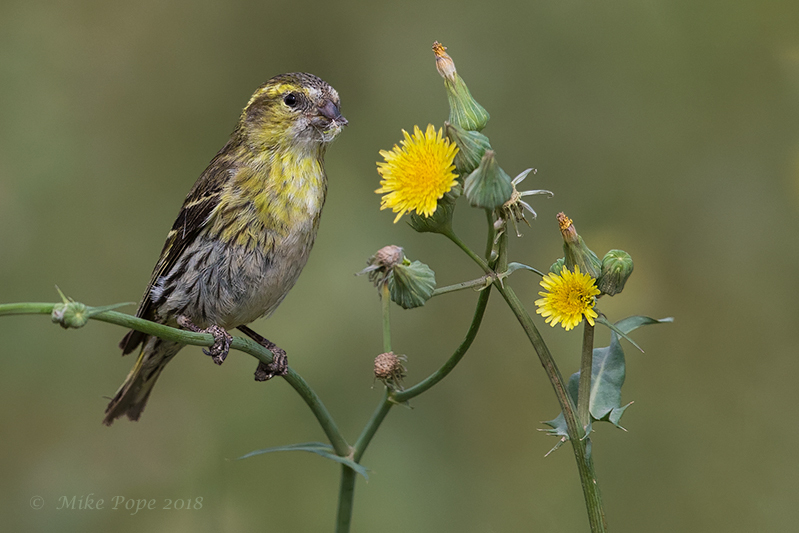 As migration was in full swing during COTF it was obvious that I would be out over the weekend and since the preceding weekend at Abraq was so good, that is where I headed today and again some great birds were to be had. 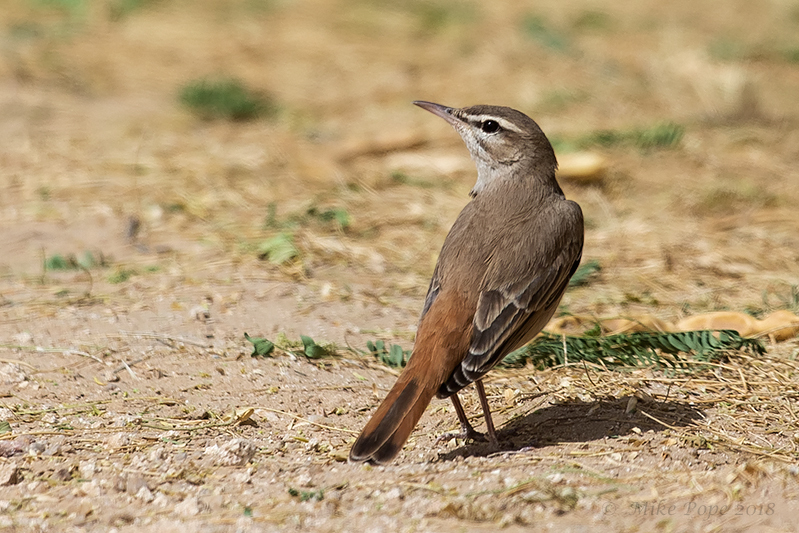 and this unknown race which may be a beema variant - if you any idea's, let me know. 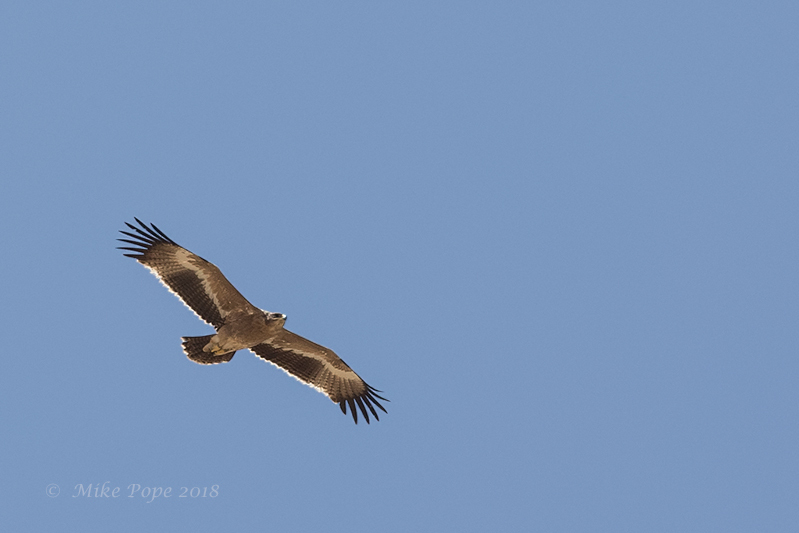 A little later when thermals strengthened a single Eastern Imperial Eagle came soaring by majestically overhead.. 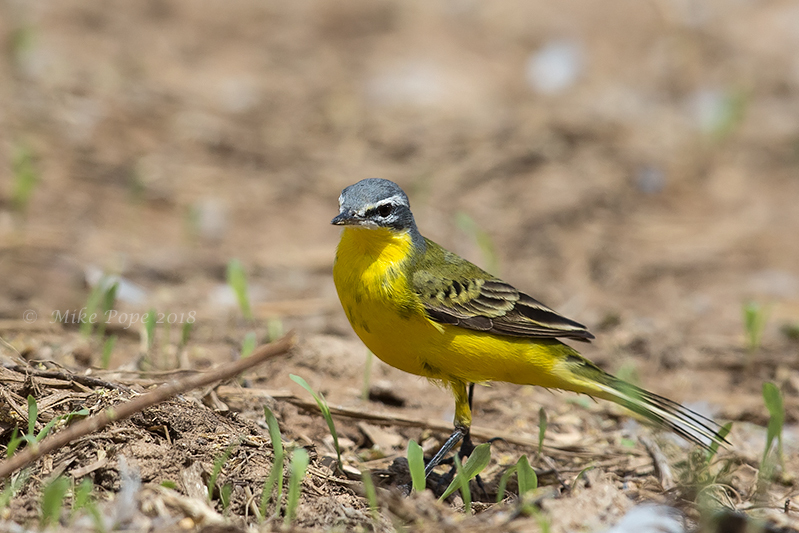 However, the best part of the whole day was the almost complete lack of shooters around the farm - not sure why, but I appreciated it immensely!